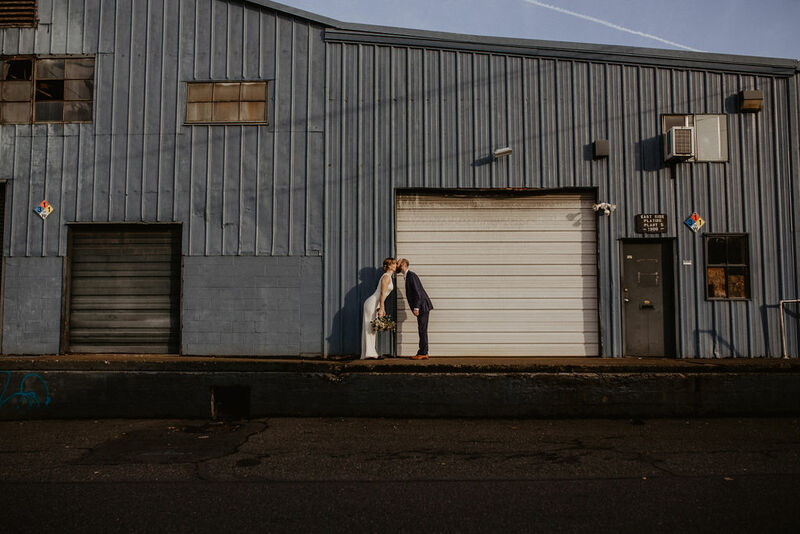 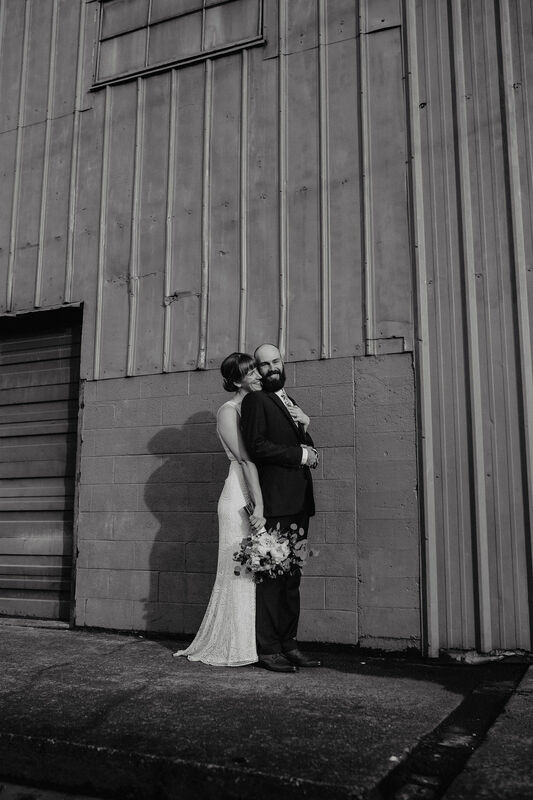 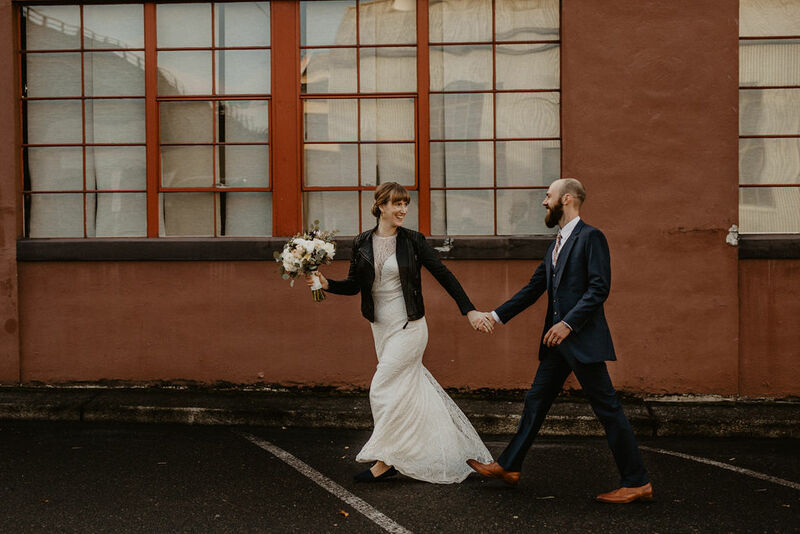 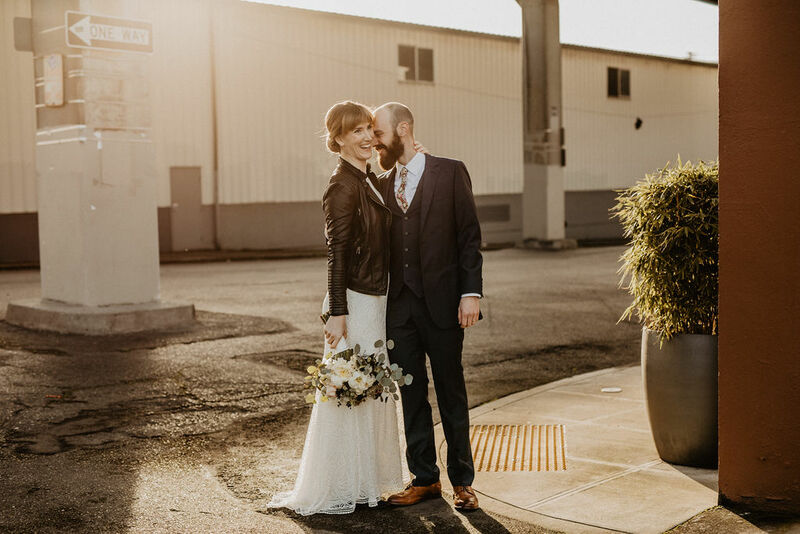 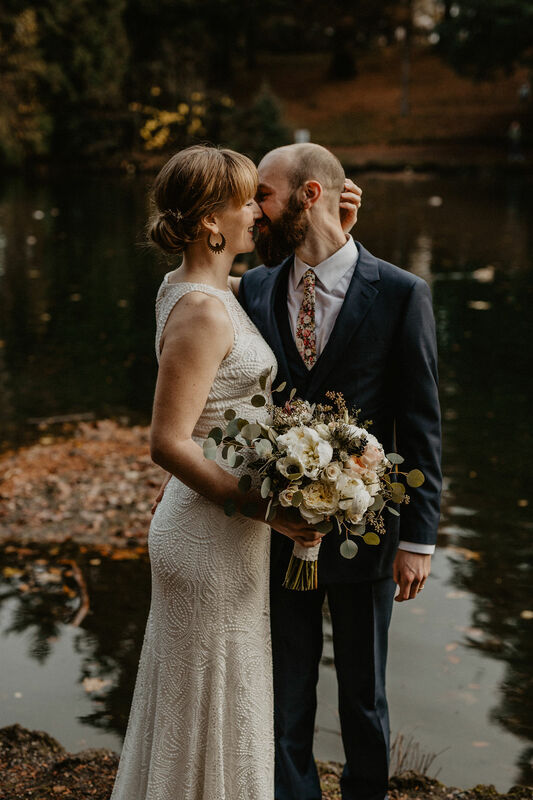 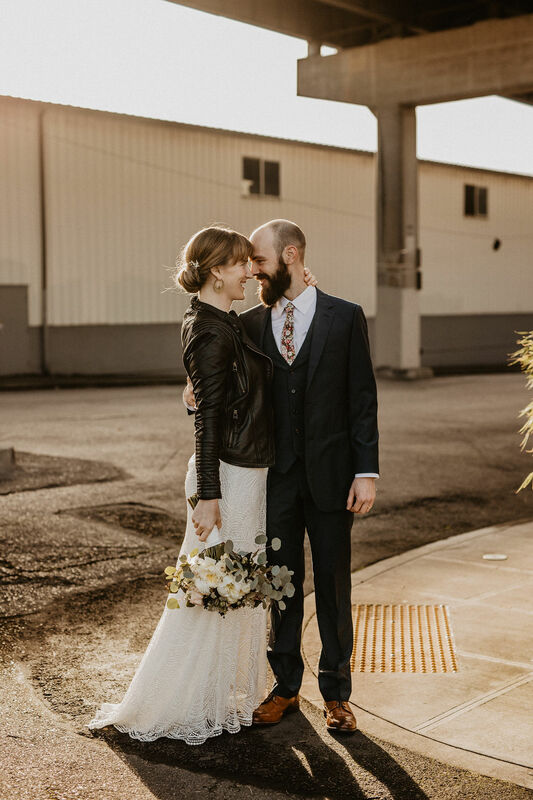 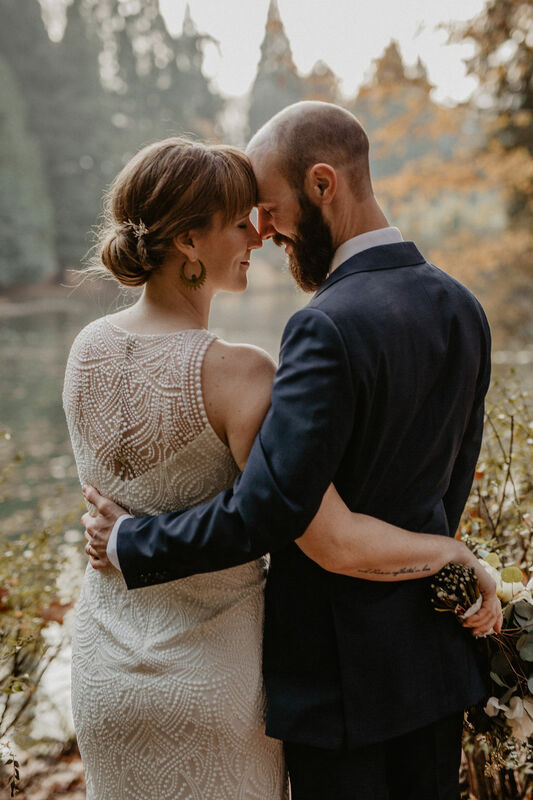 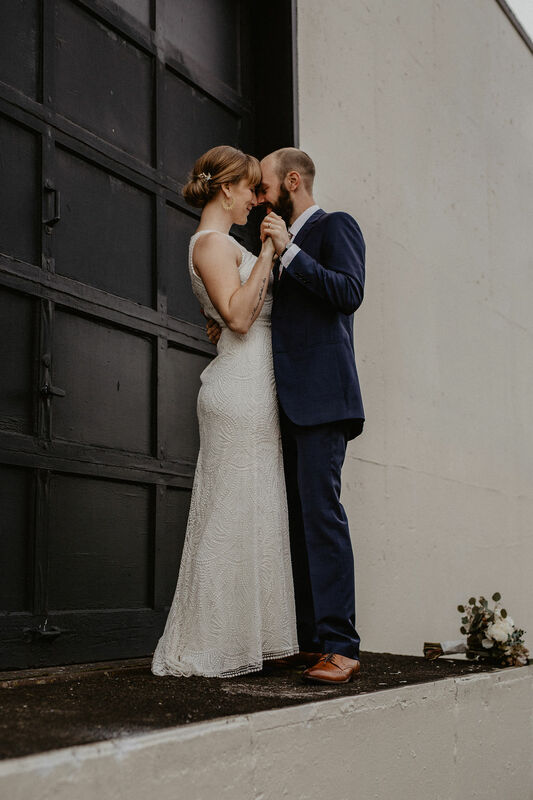 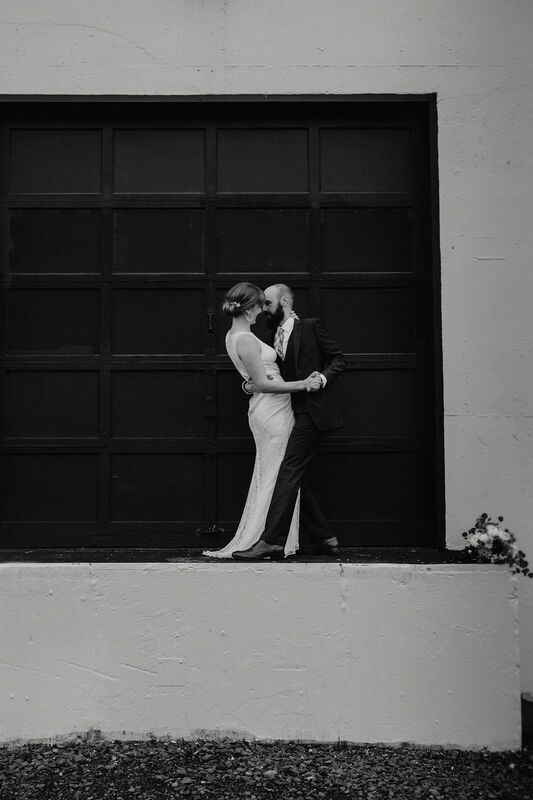 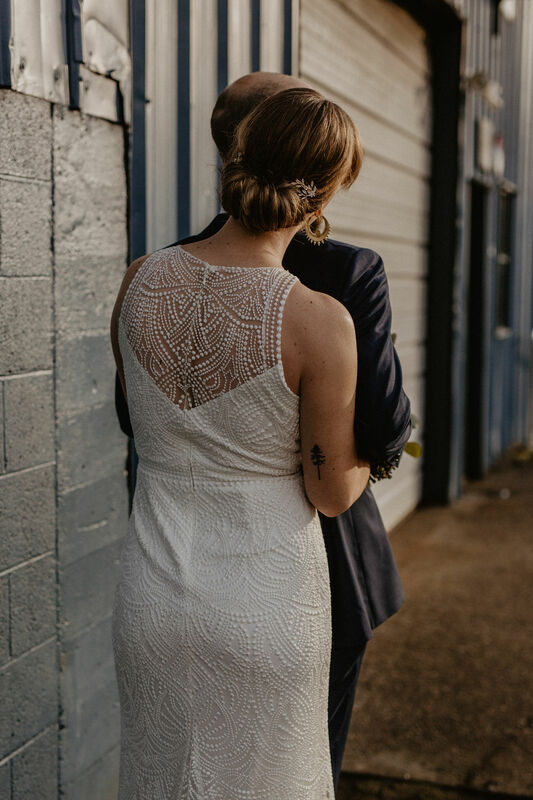 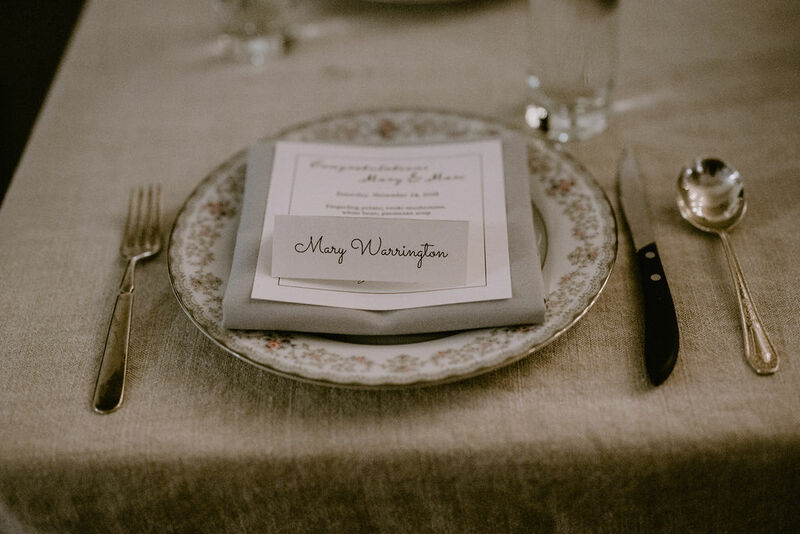 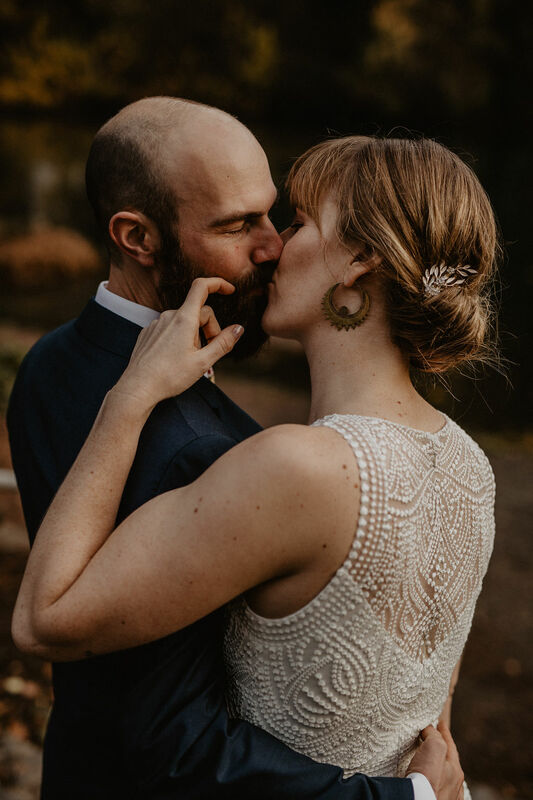 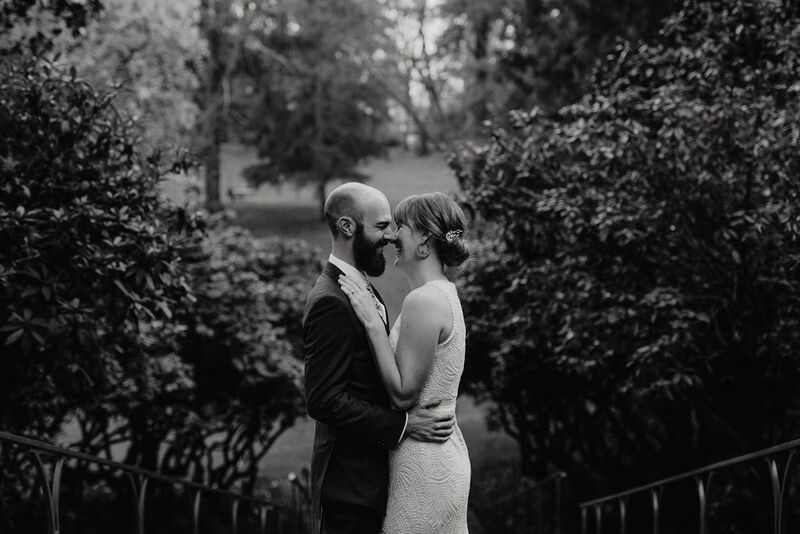 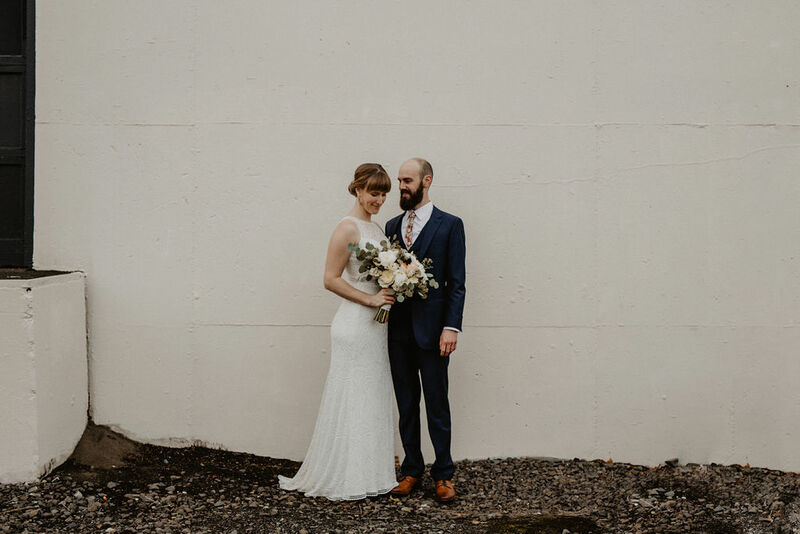 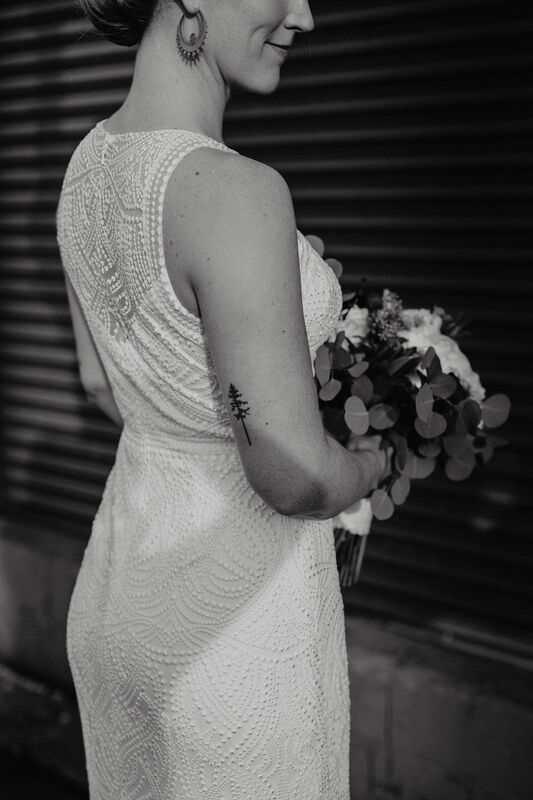 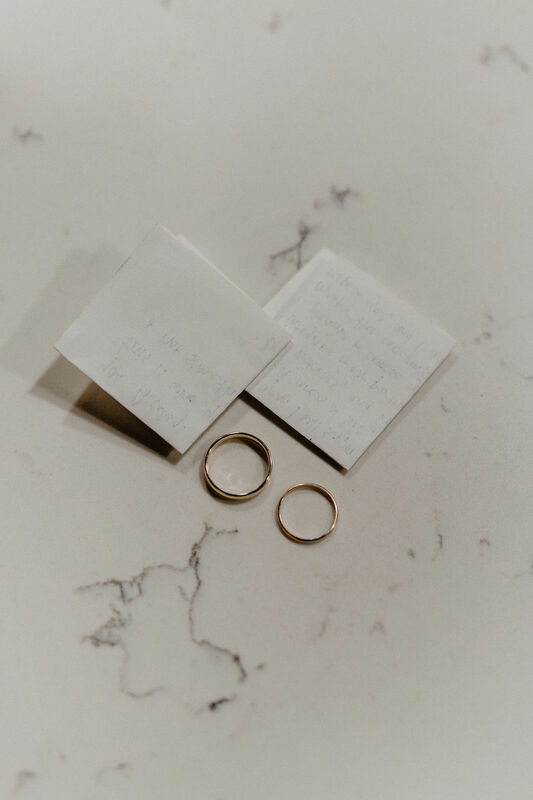 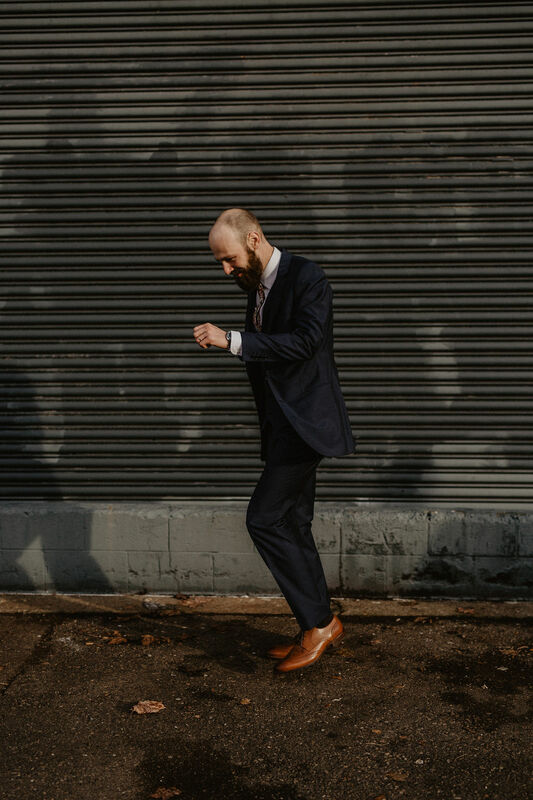 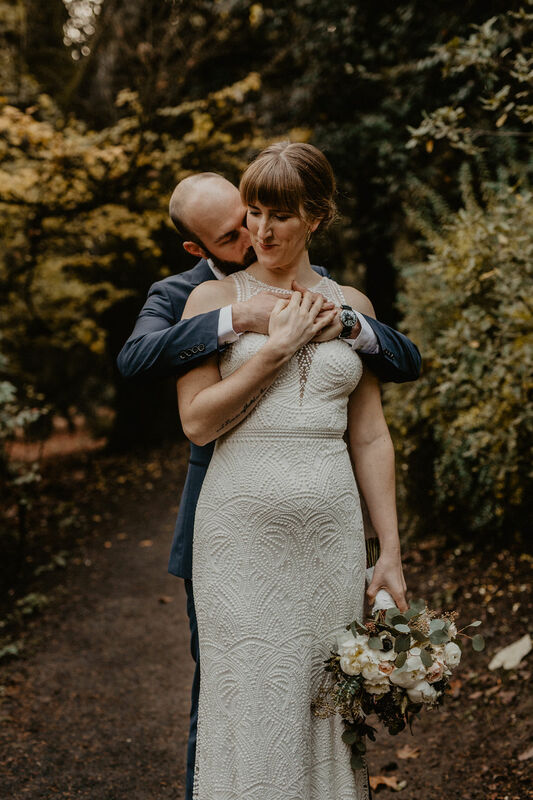 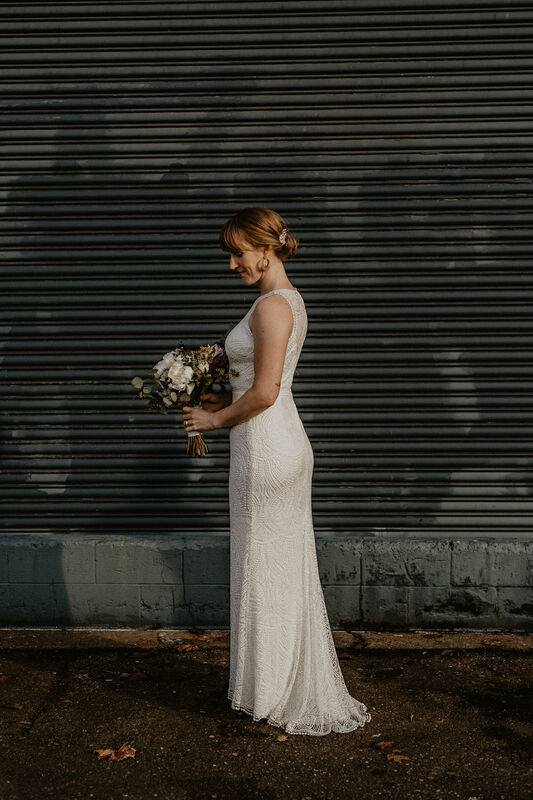 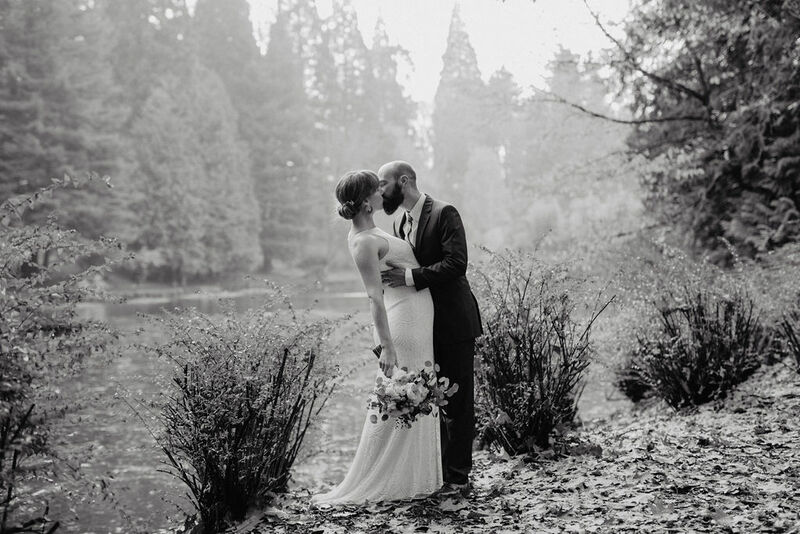 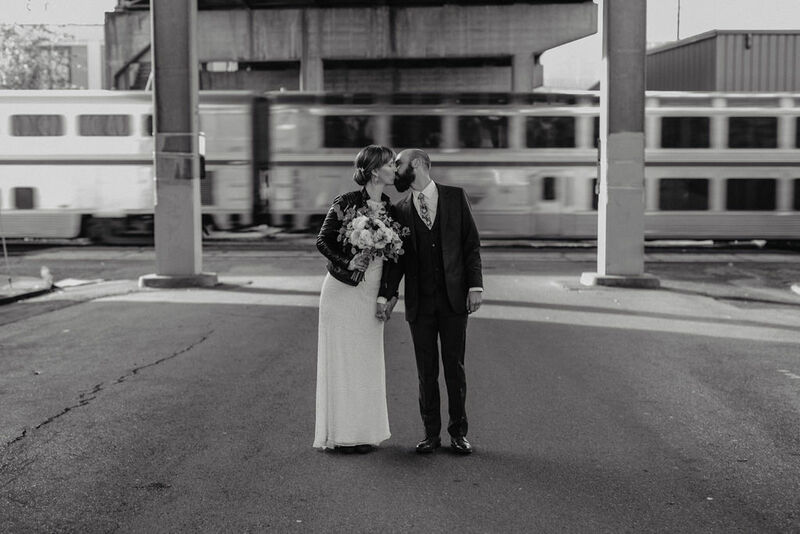 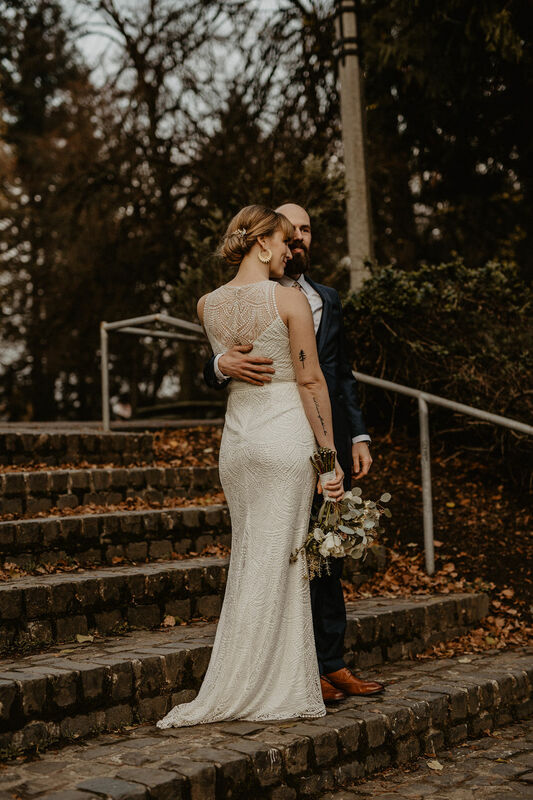 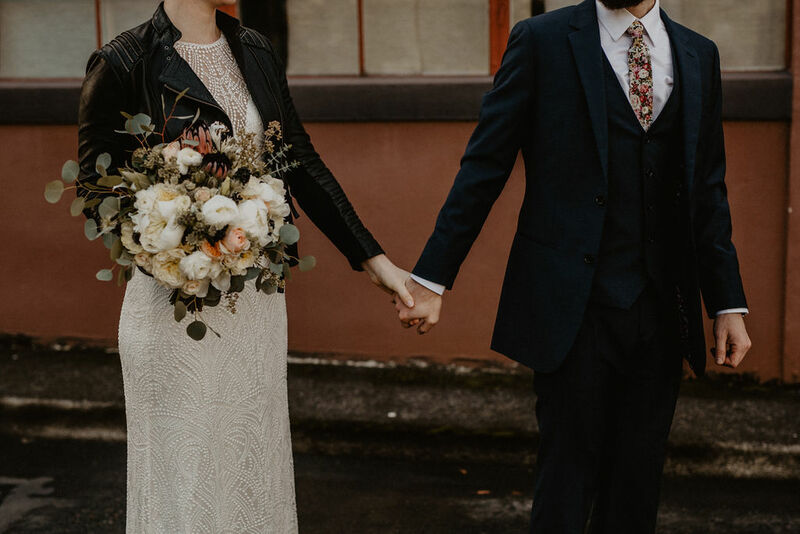 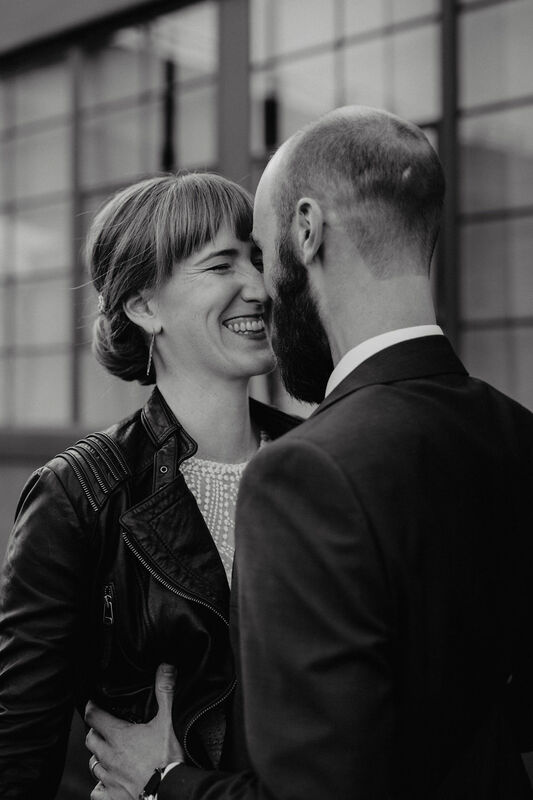 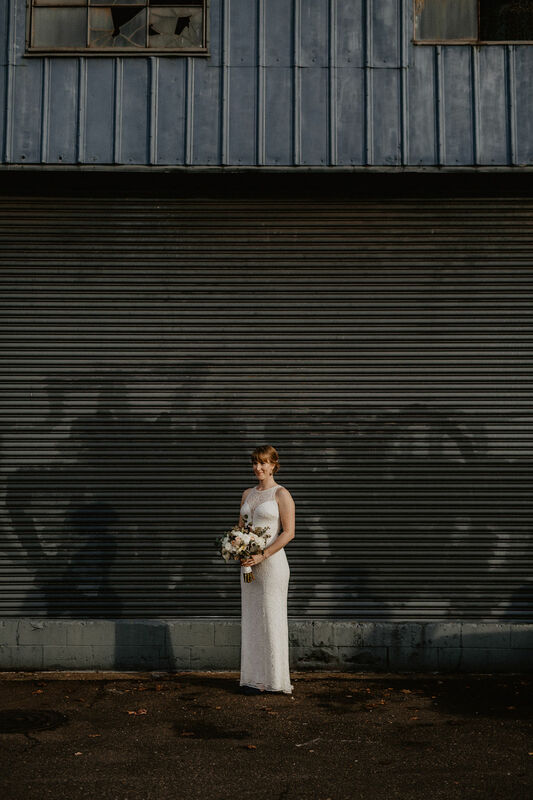 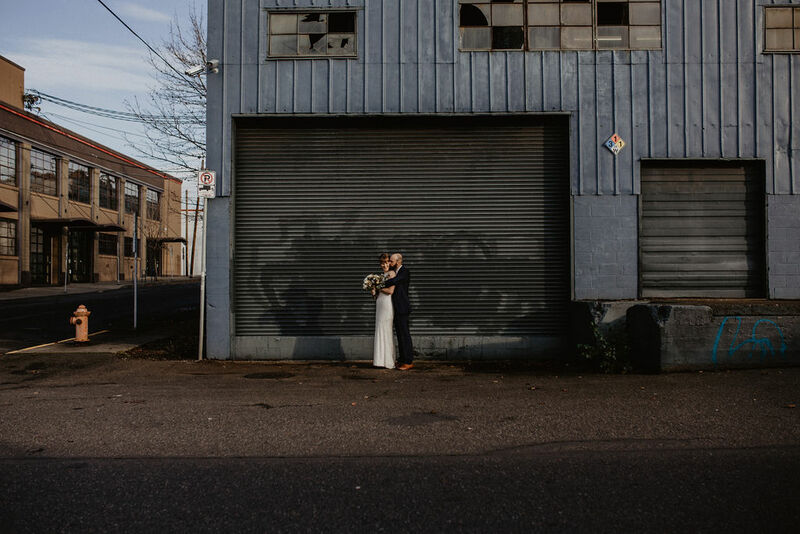 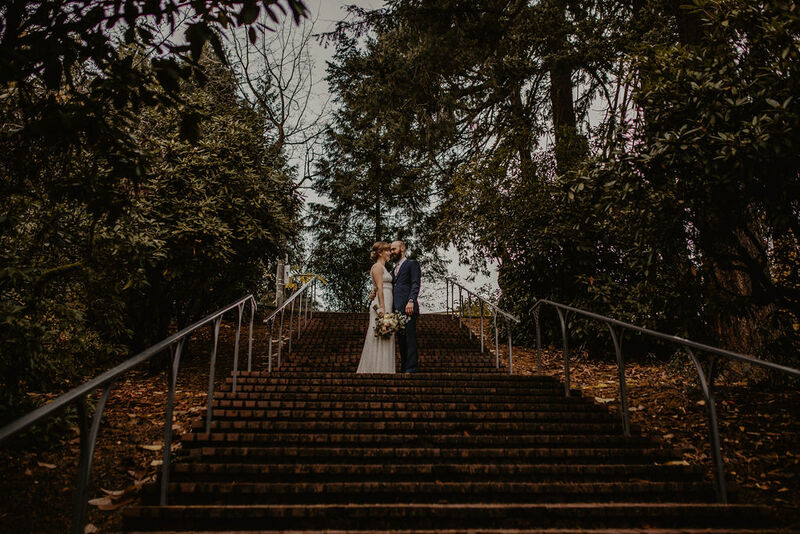 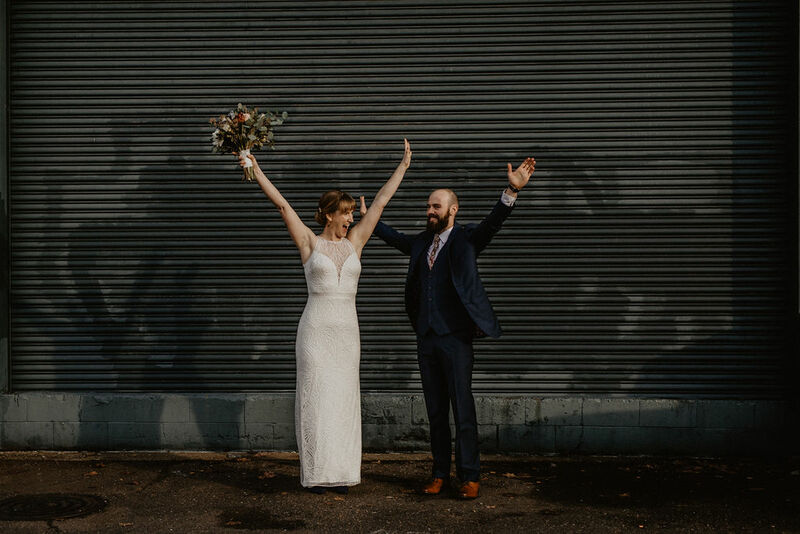 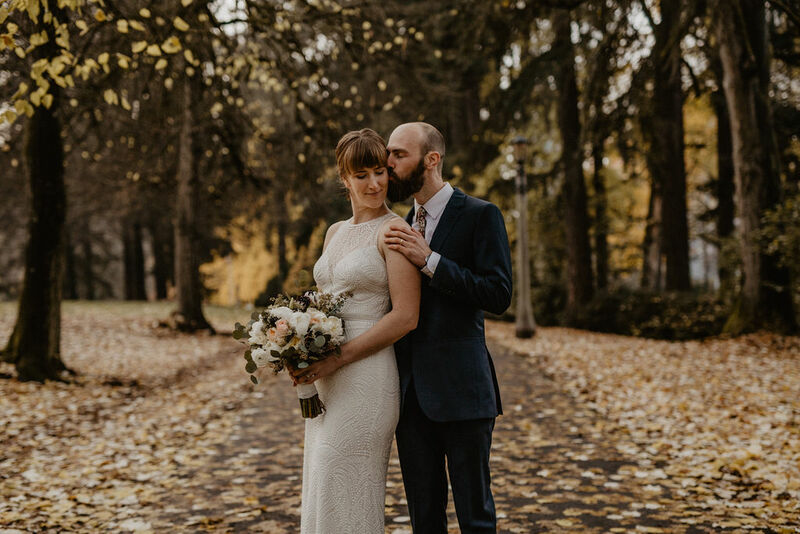 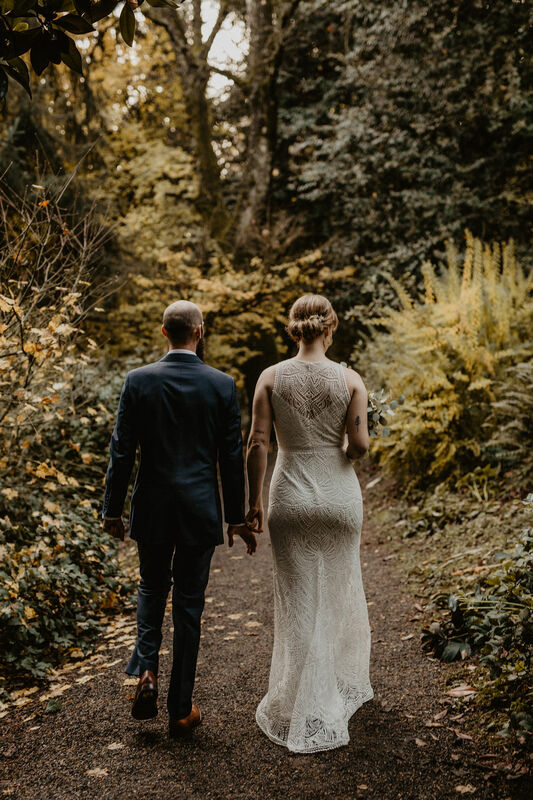 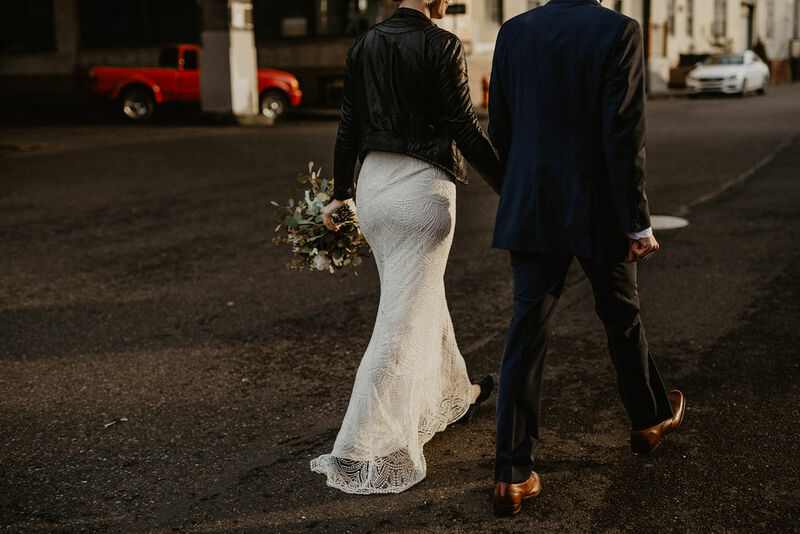 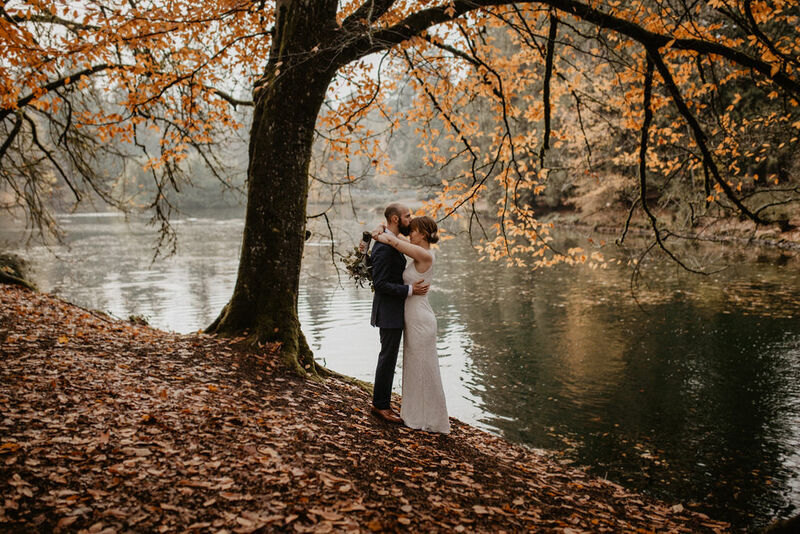 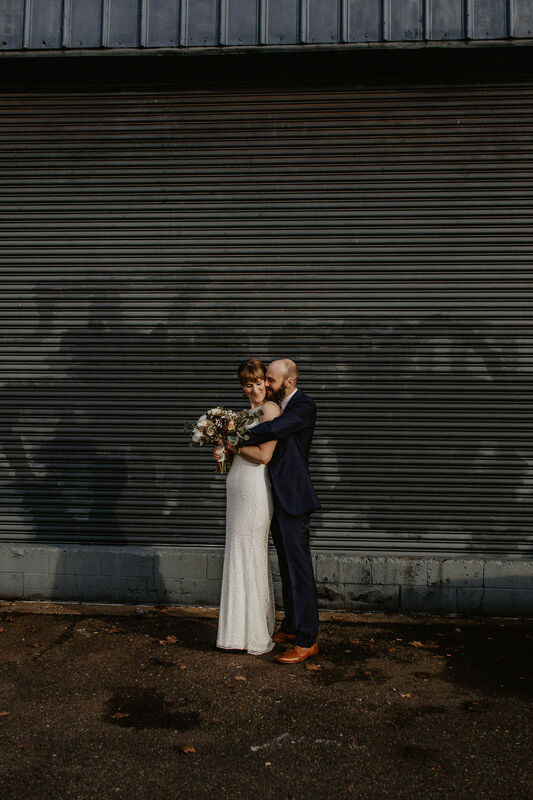 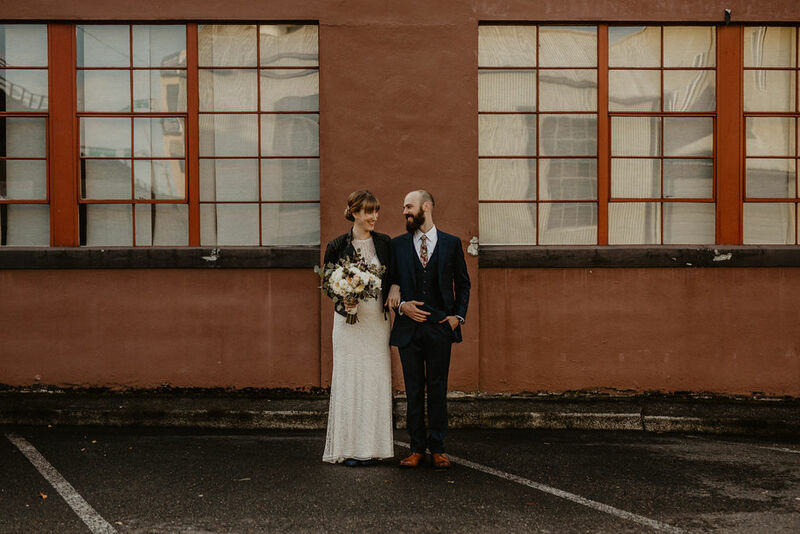 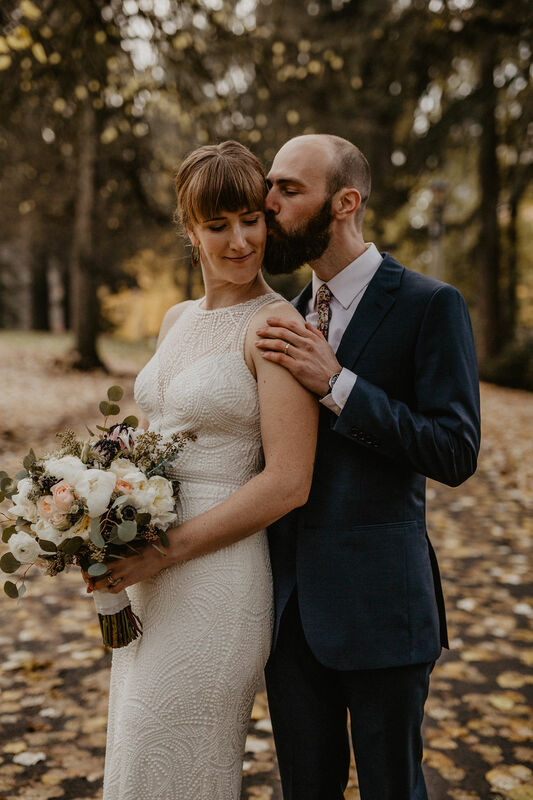 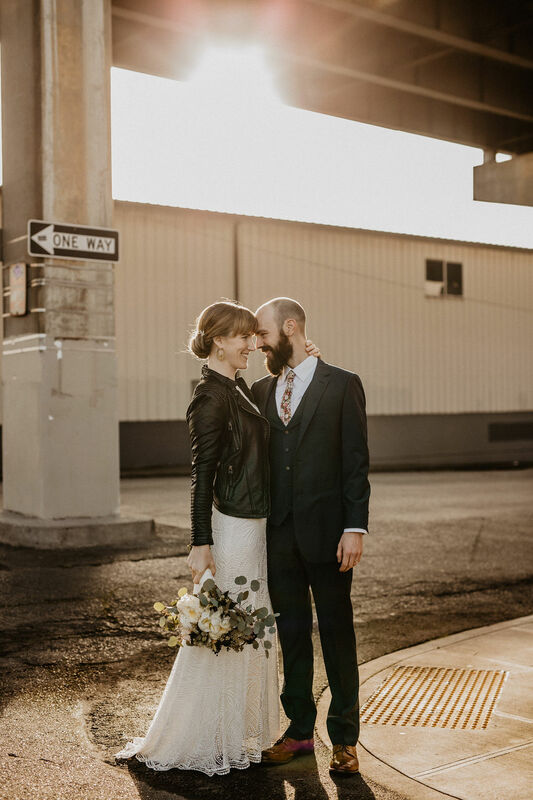 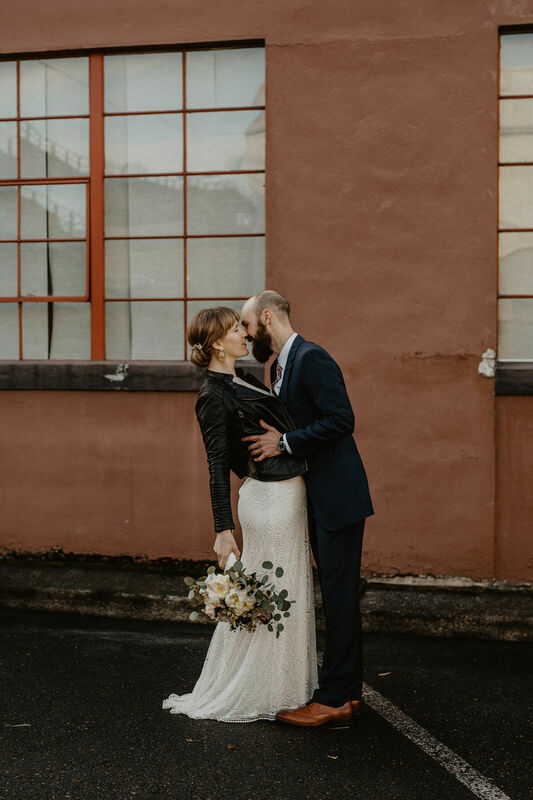 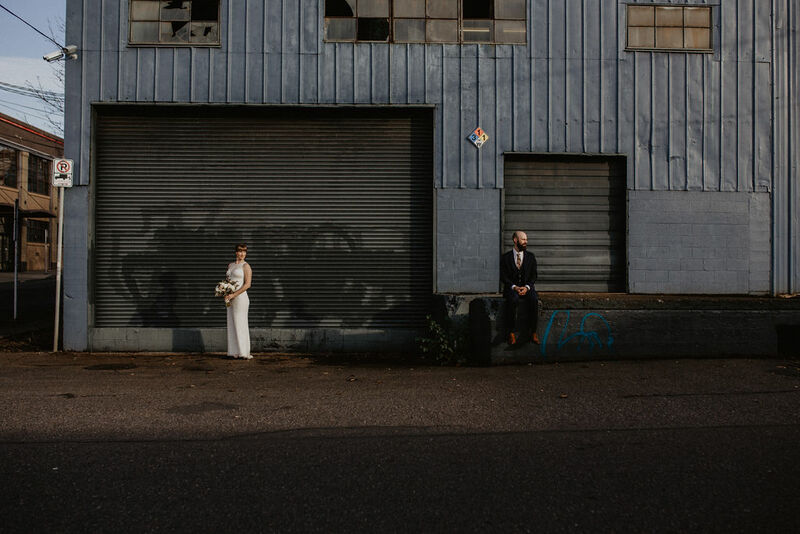 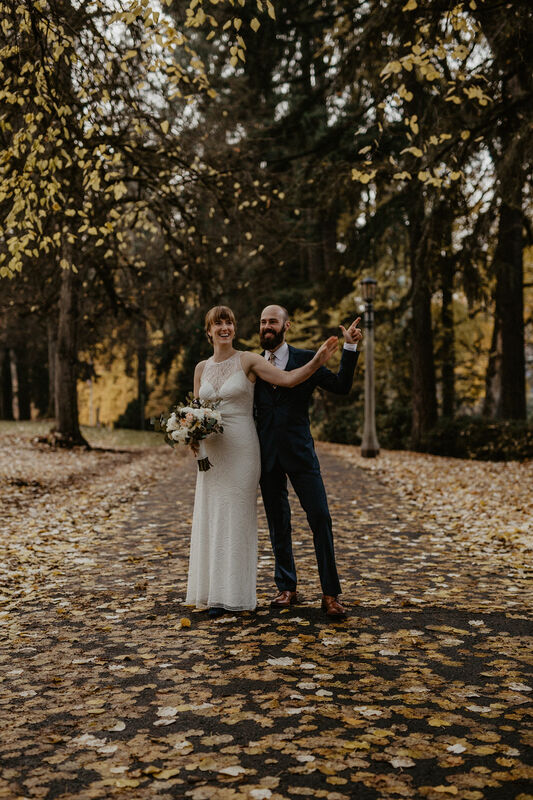 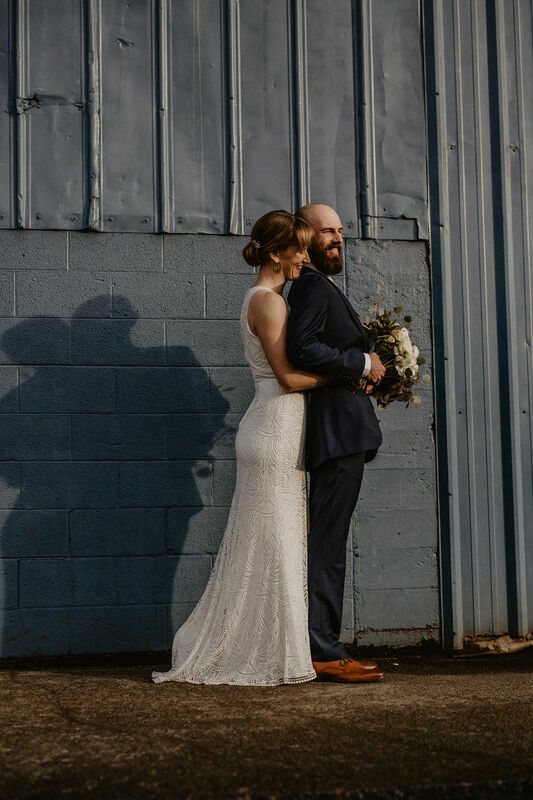 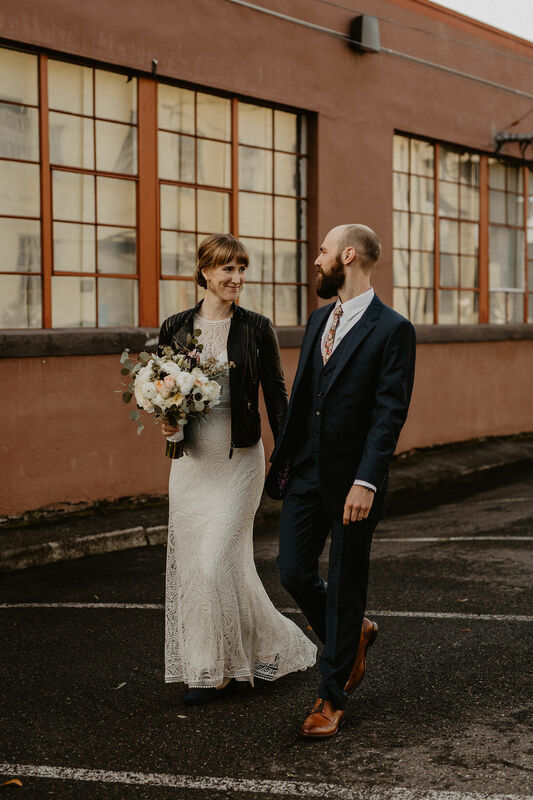 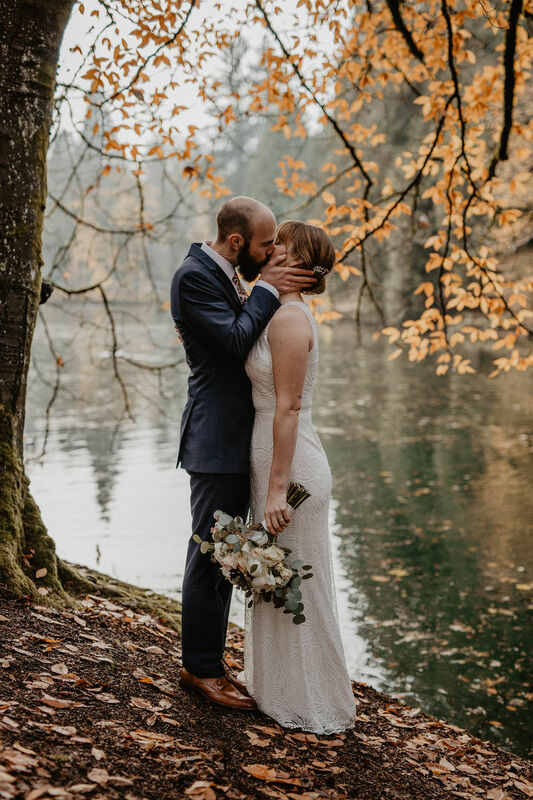 Mary and Marc got married in an intimate family ceremony in the heart of Portland. 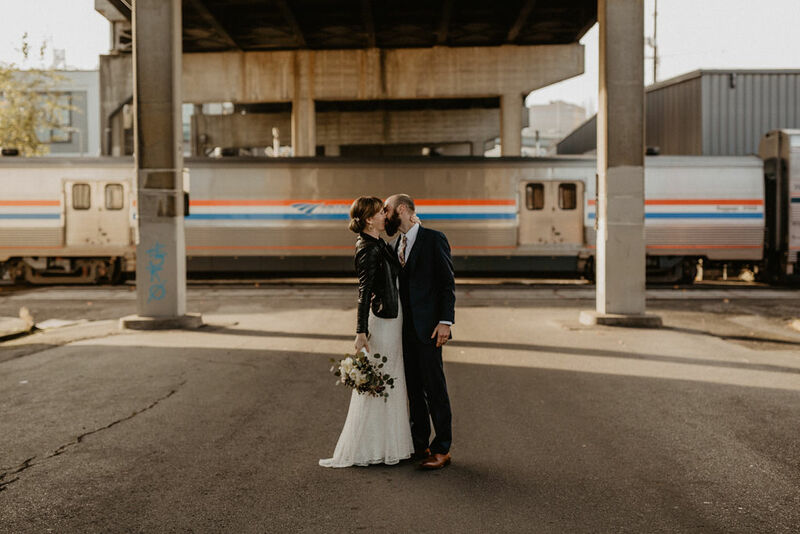 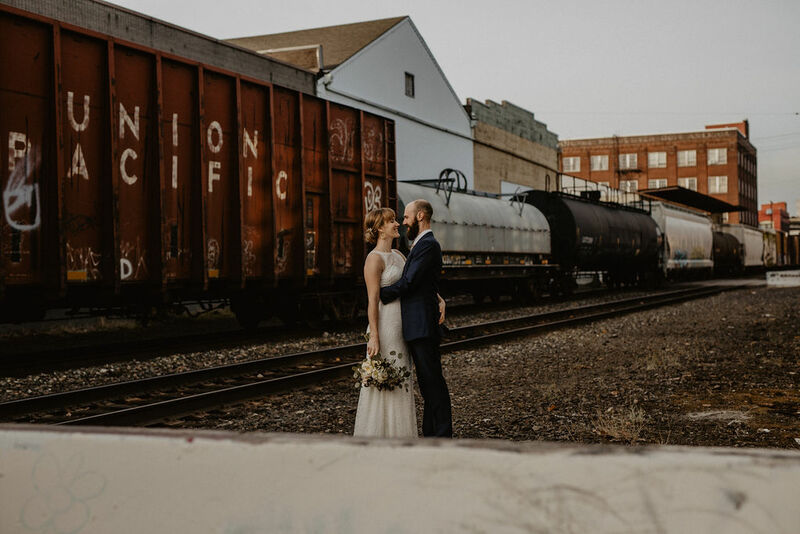 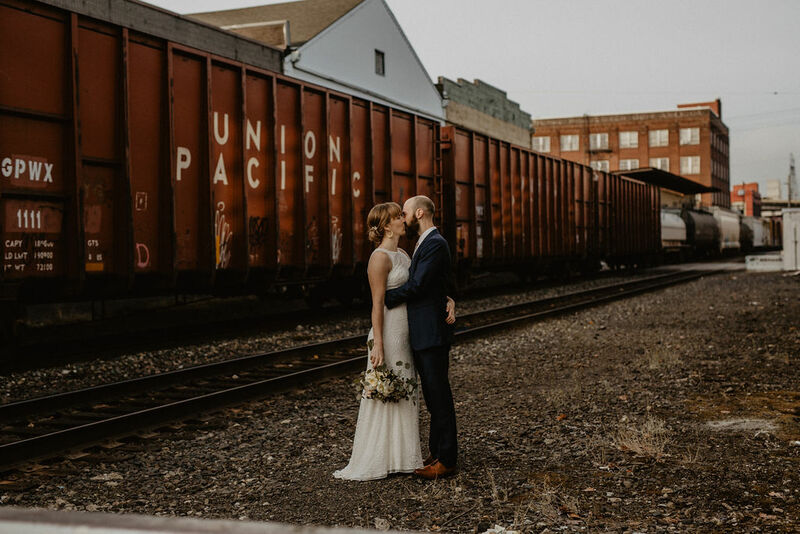 We spent the first part of their day exploring the SE industrial area, spotting trains, and rare rays of November sun in the Pacific North West. 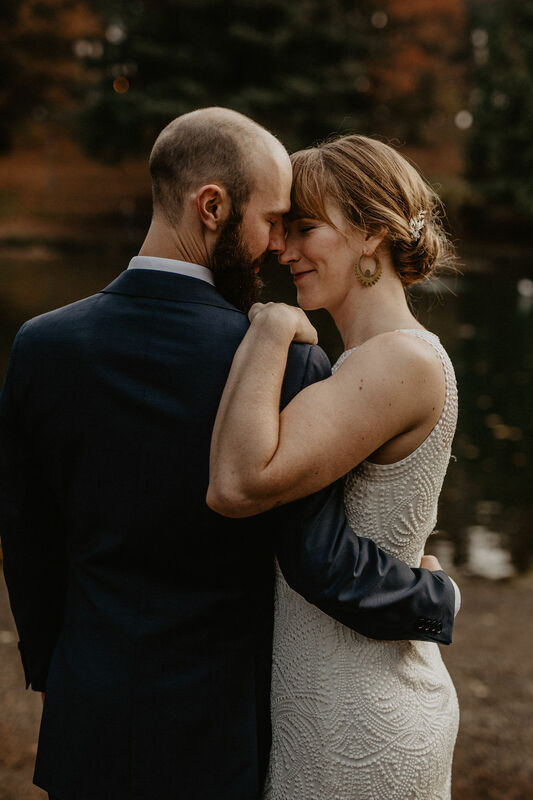 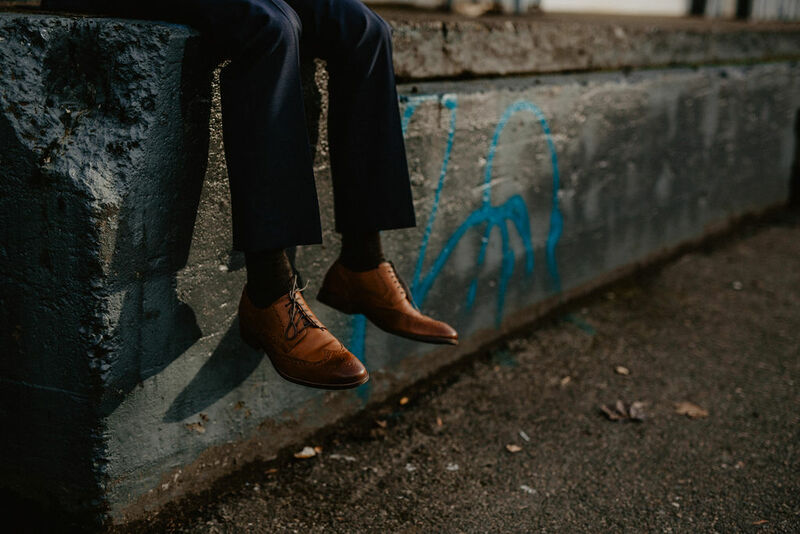 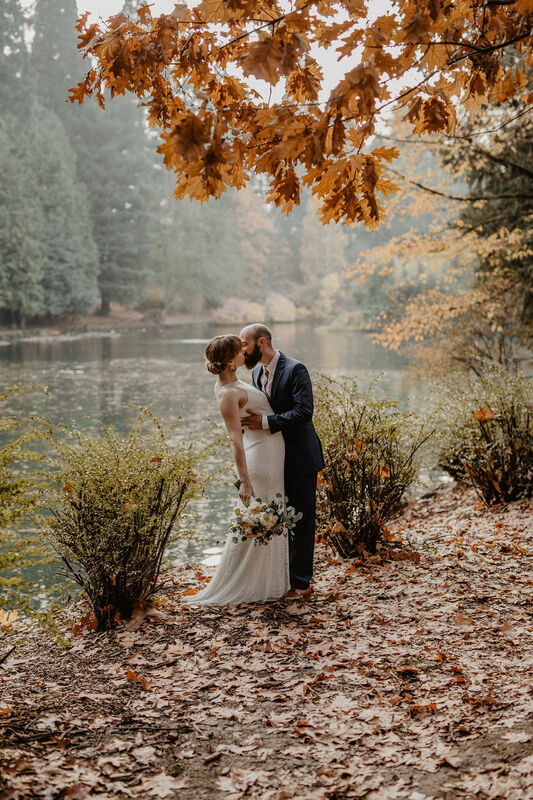 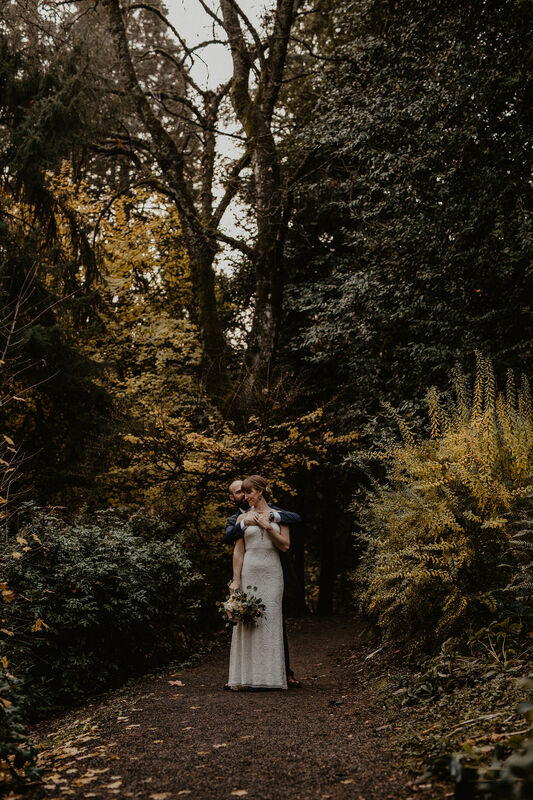 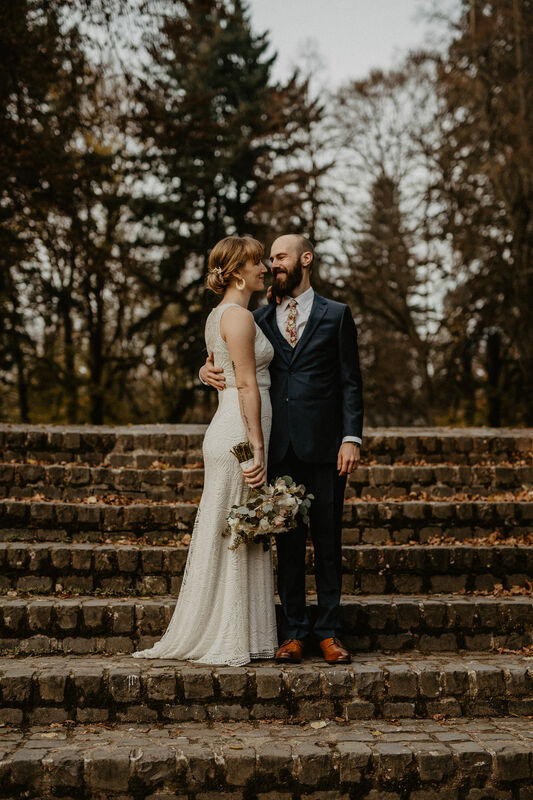 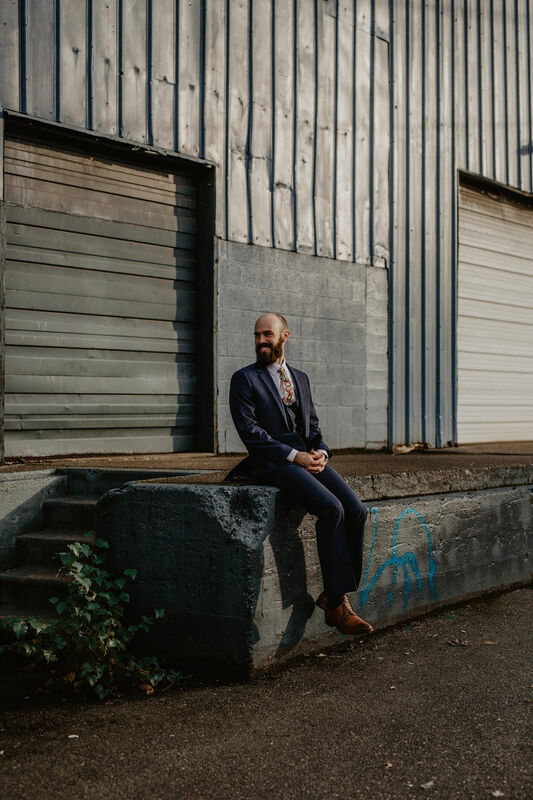 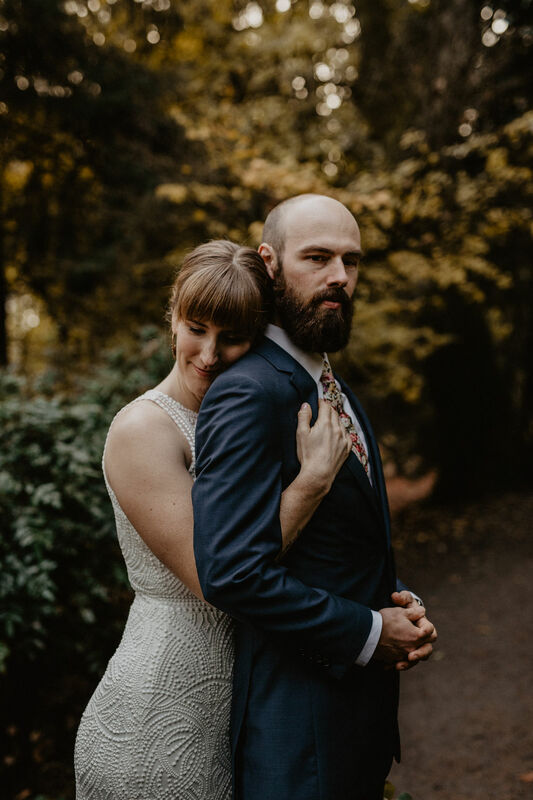 We wrapped up their portraits at Laurelhurst Park which is one of my favorites in Portland and is only a few minutes from our house! 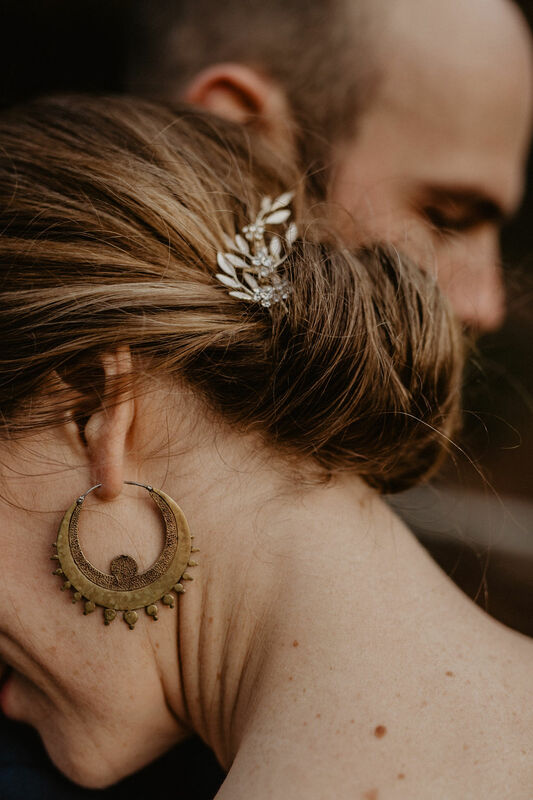 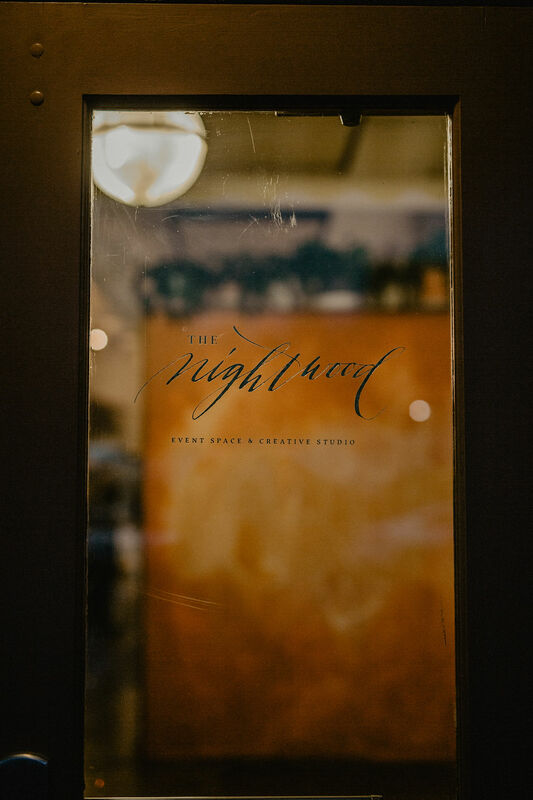 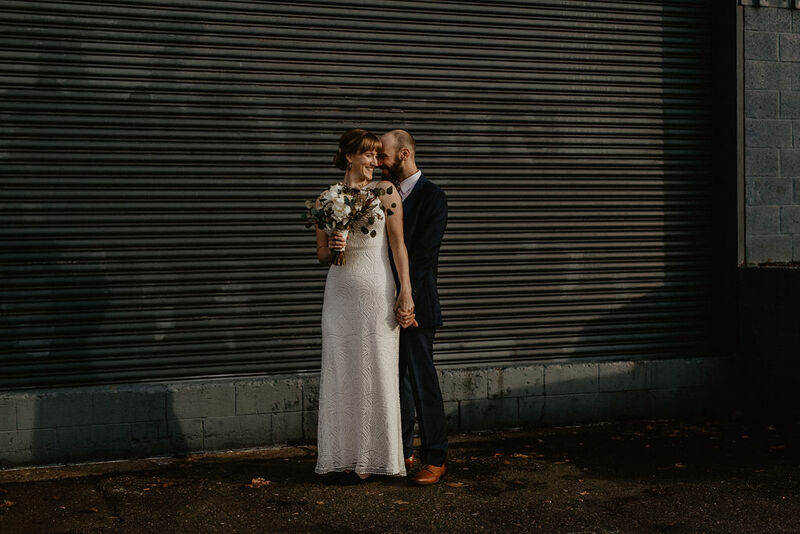 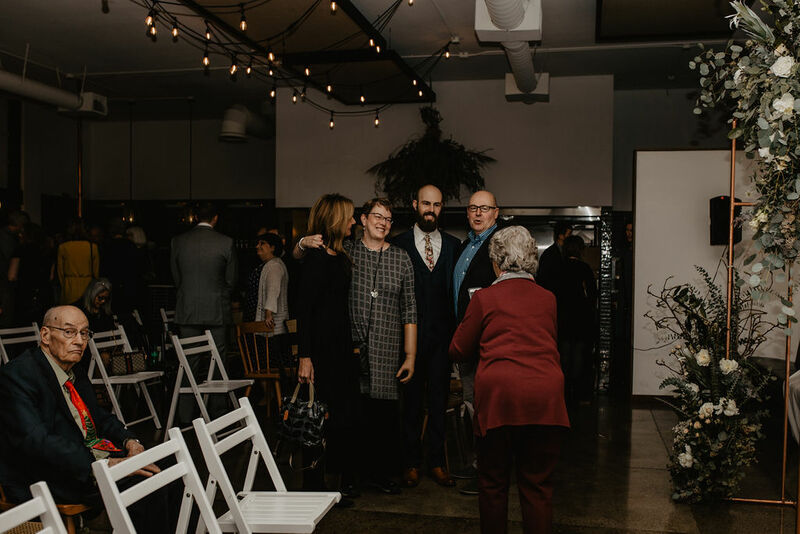 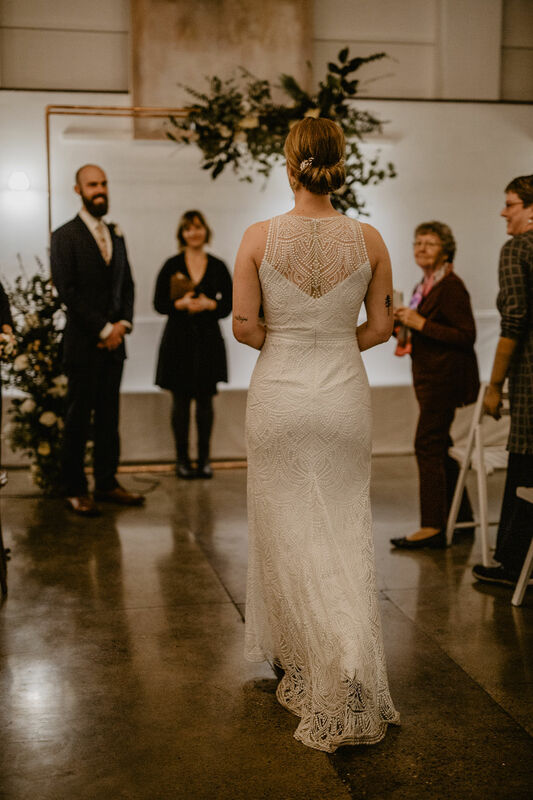 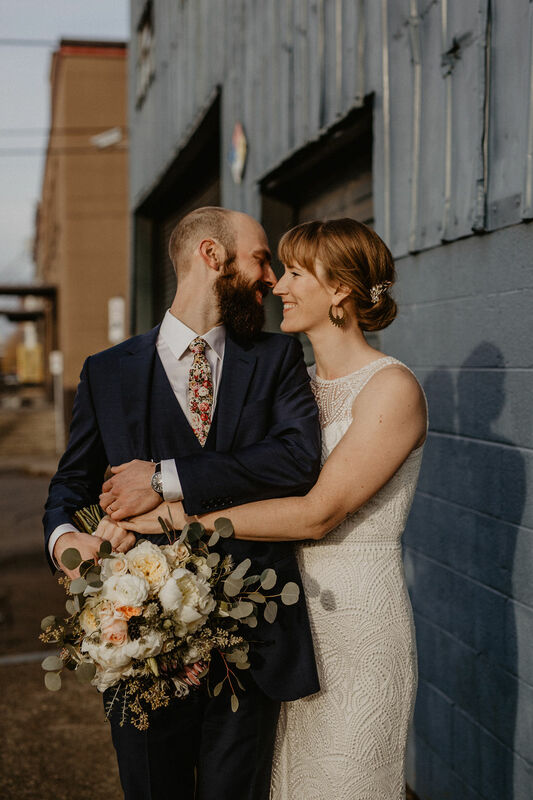 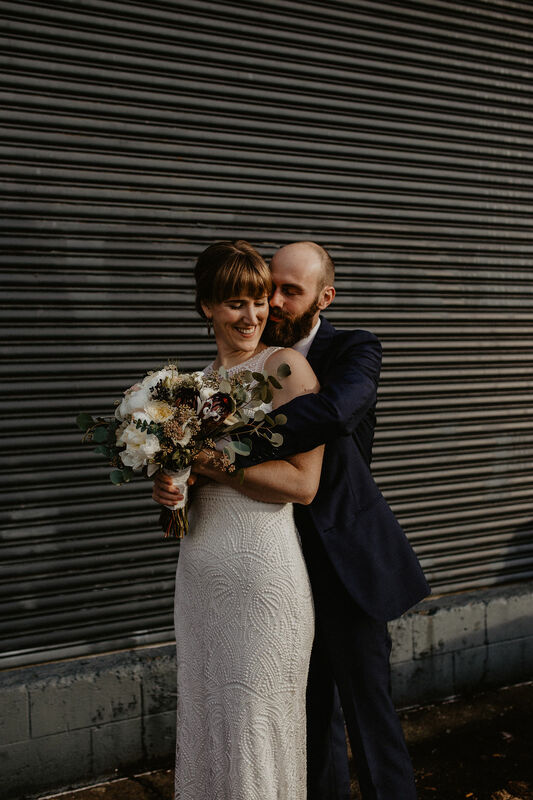 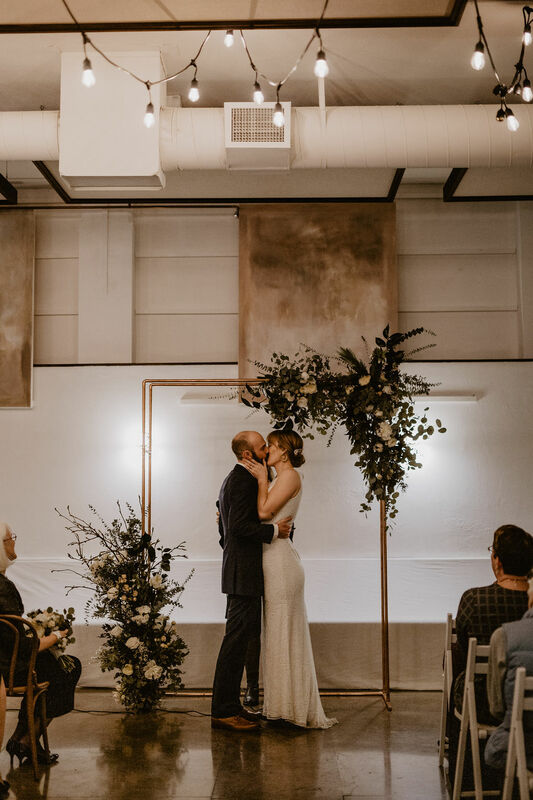 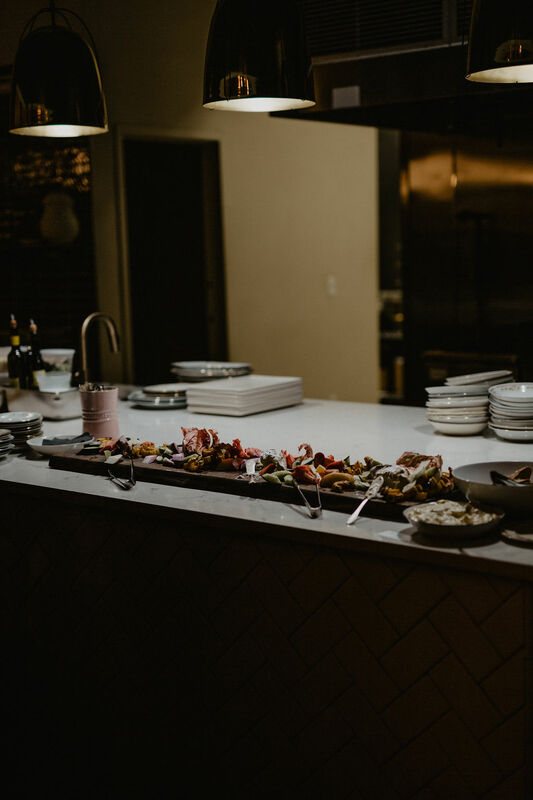 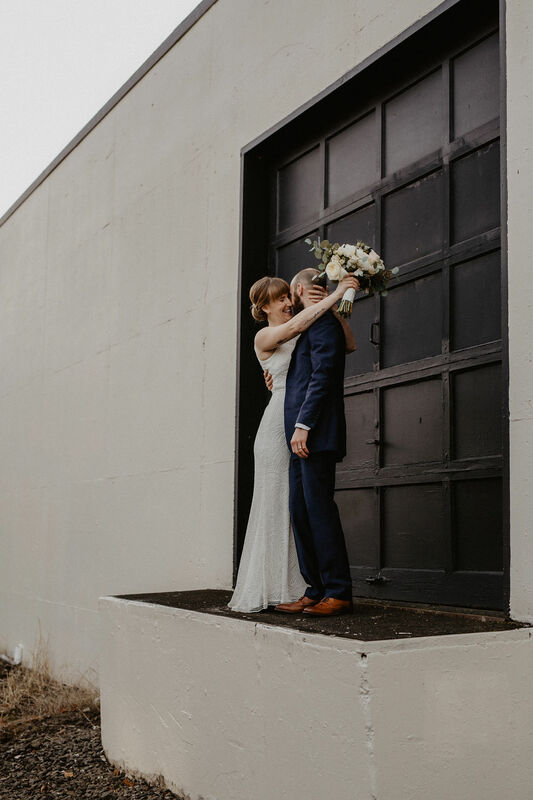 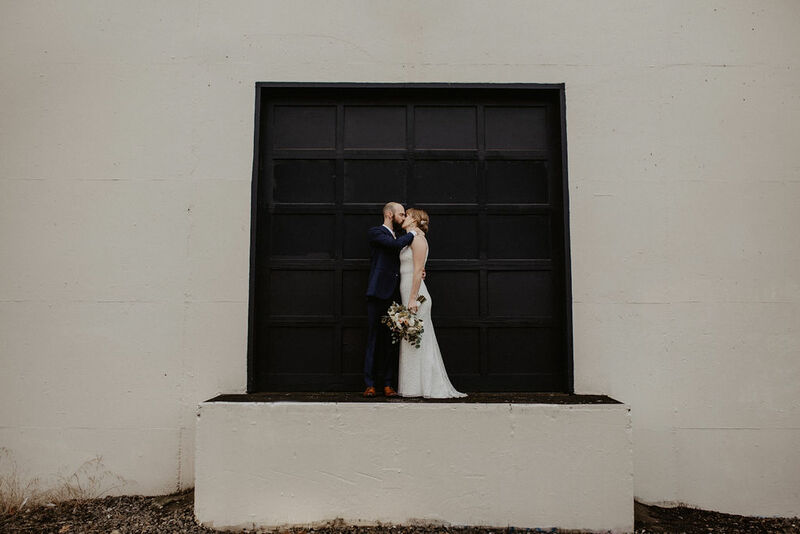 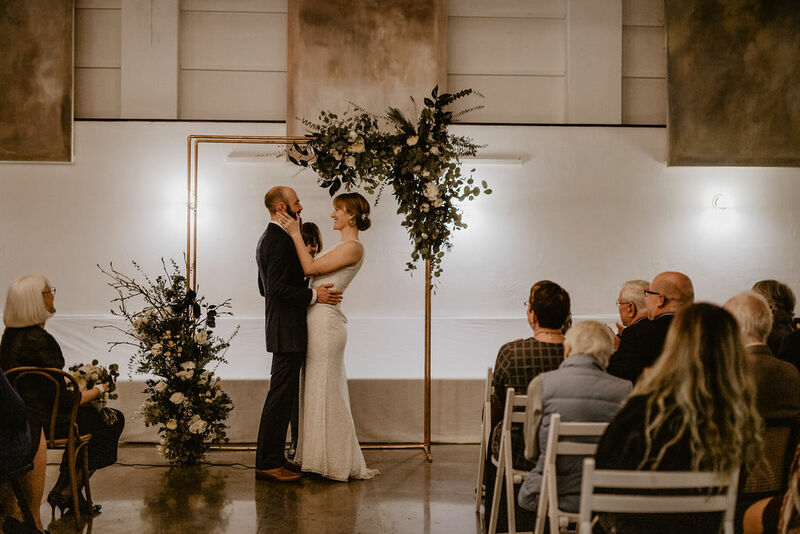 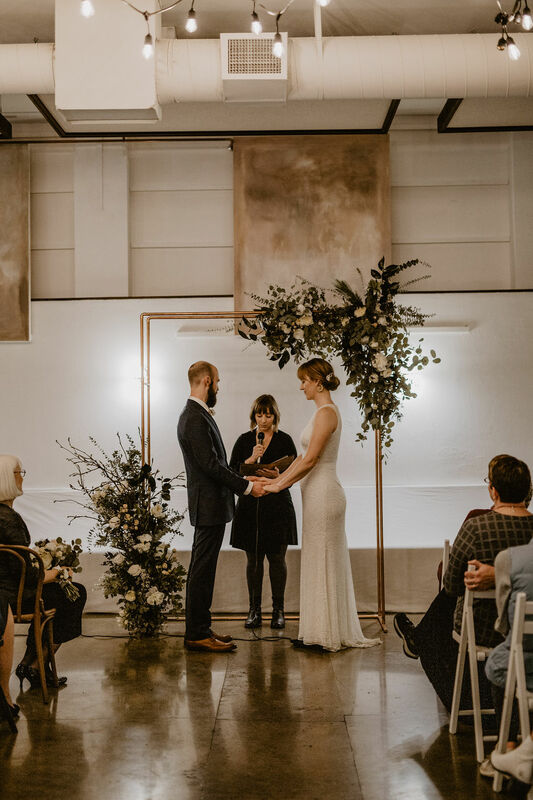 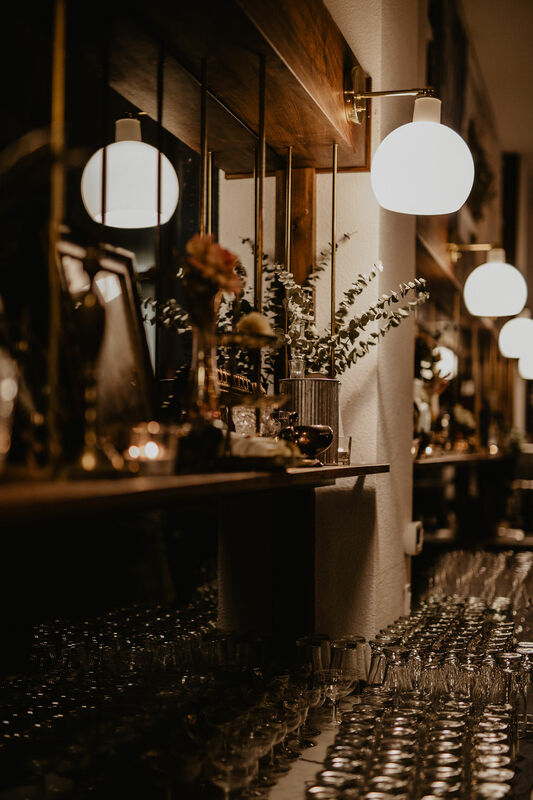 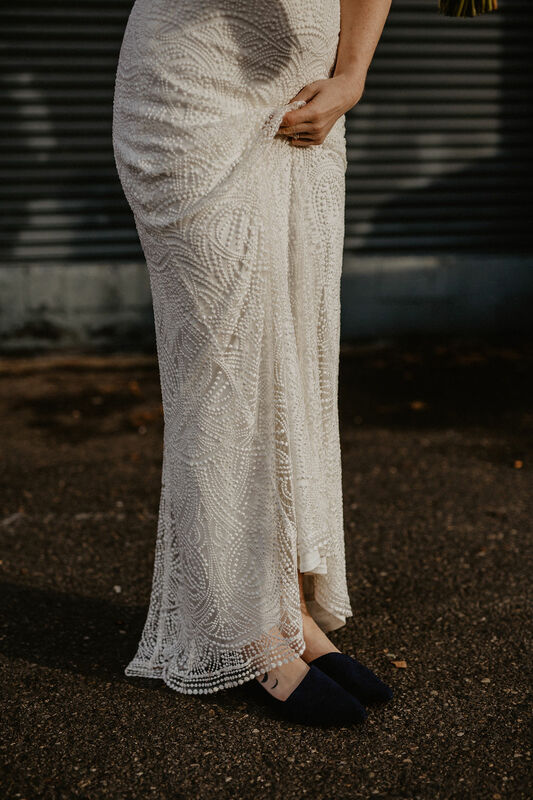 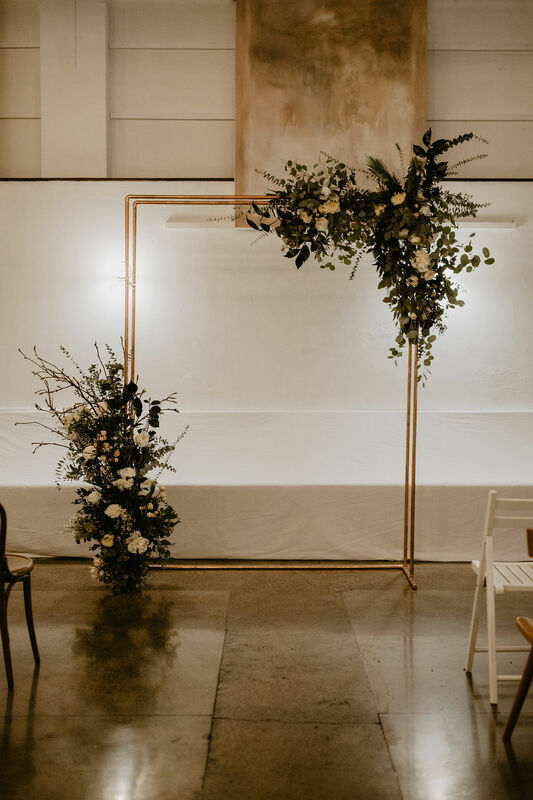 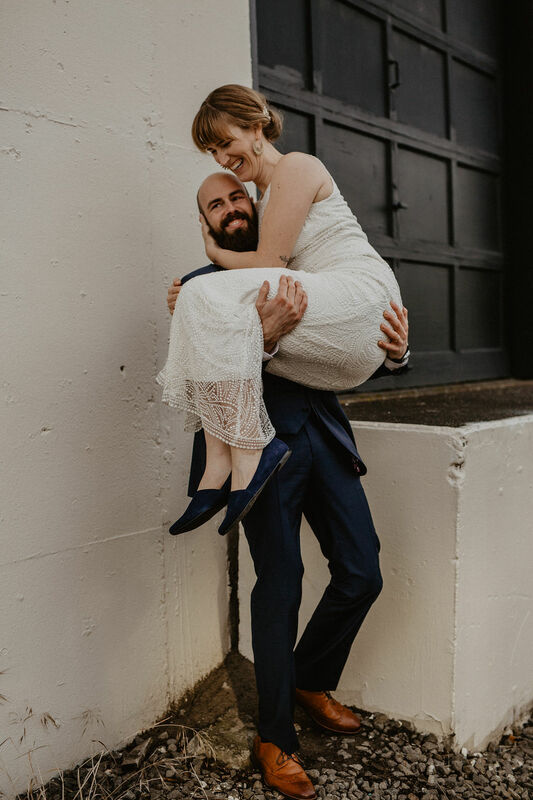 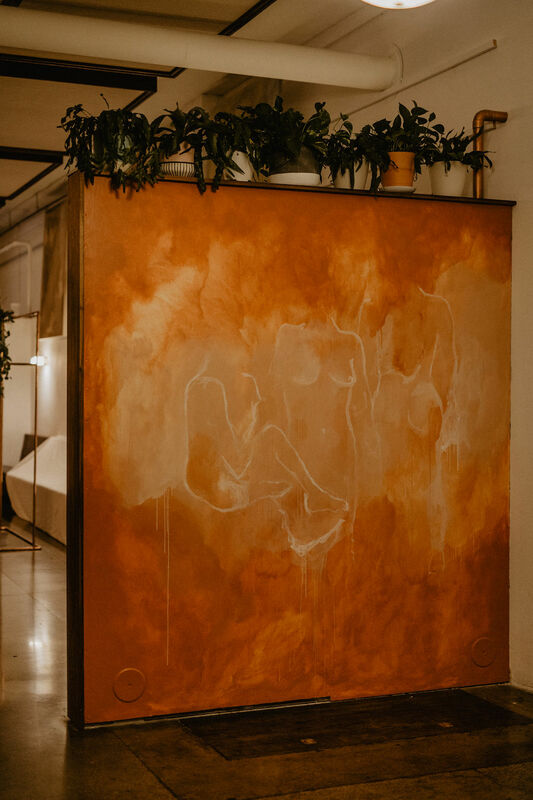 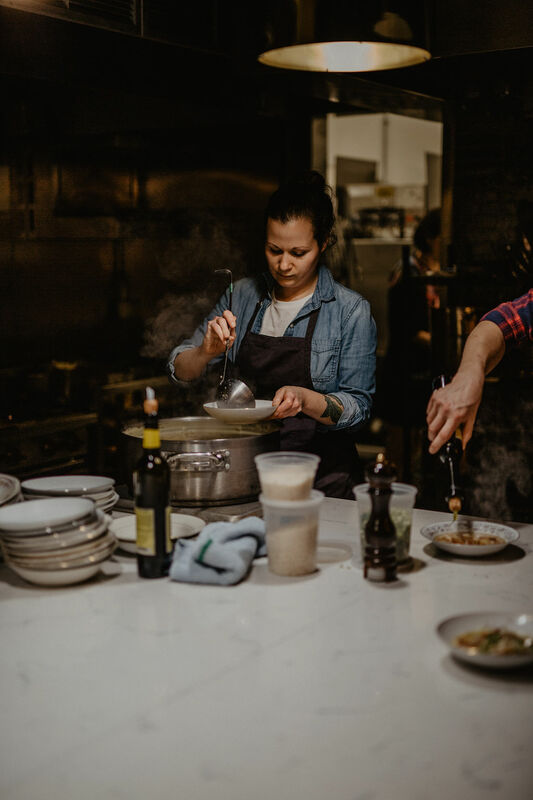 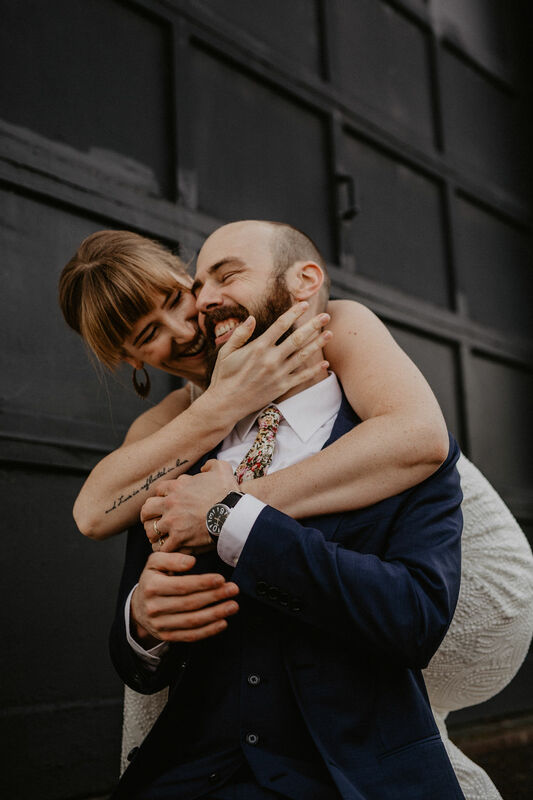 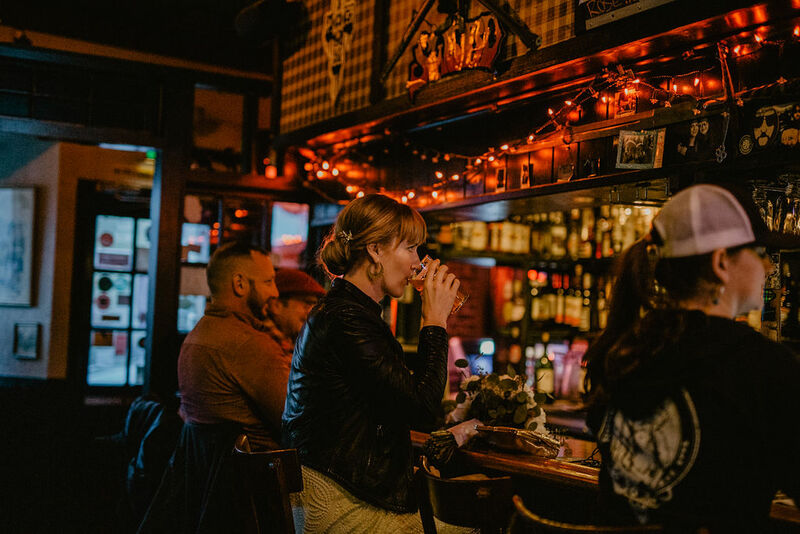 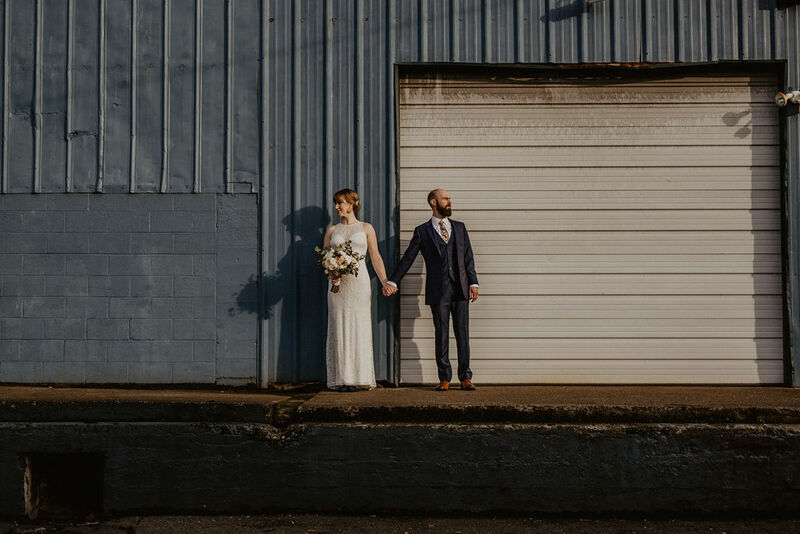 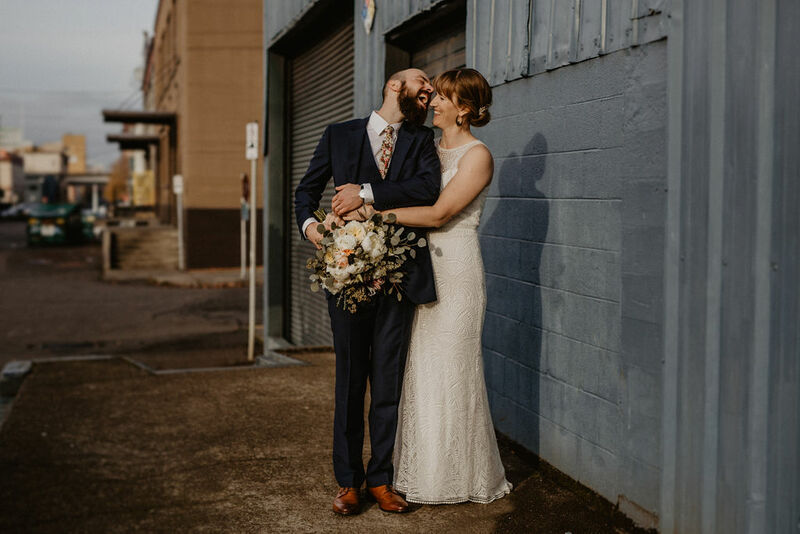 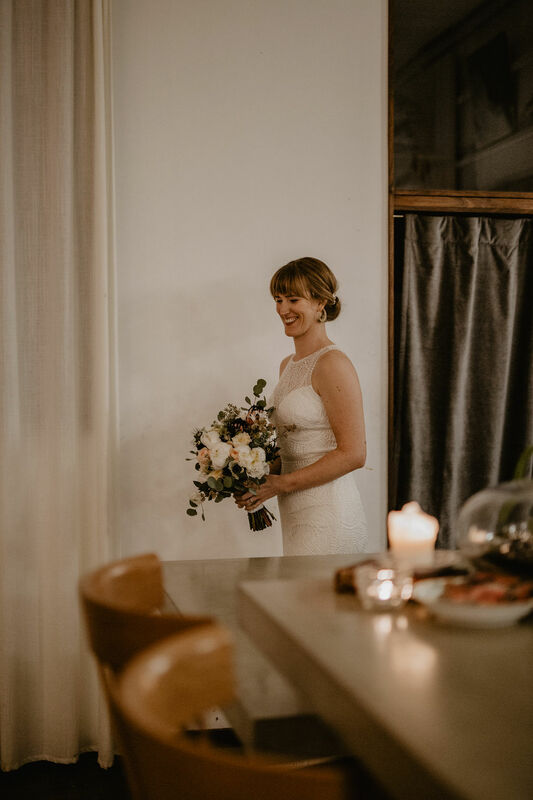 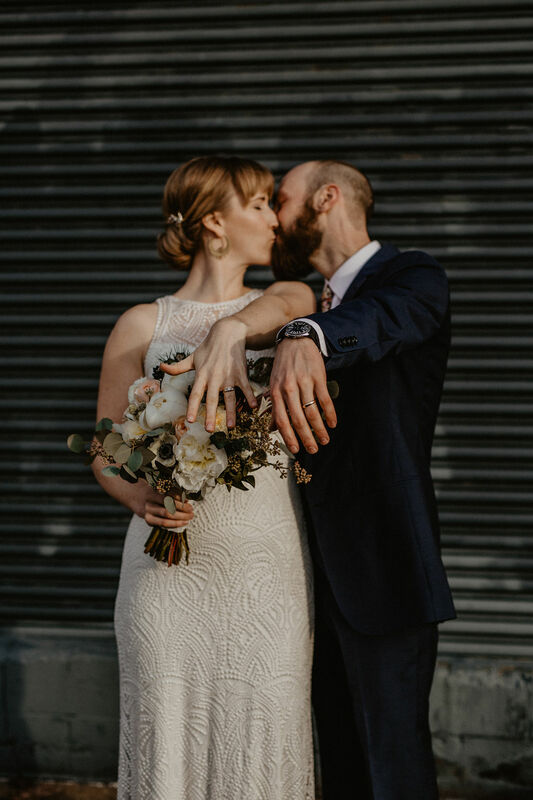 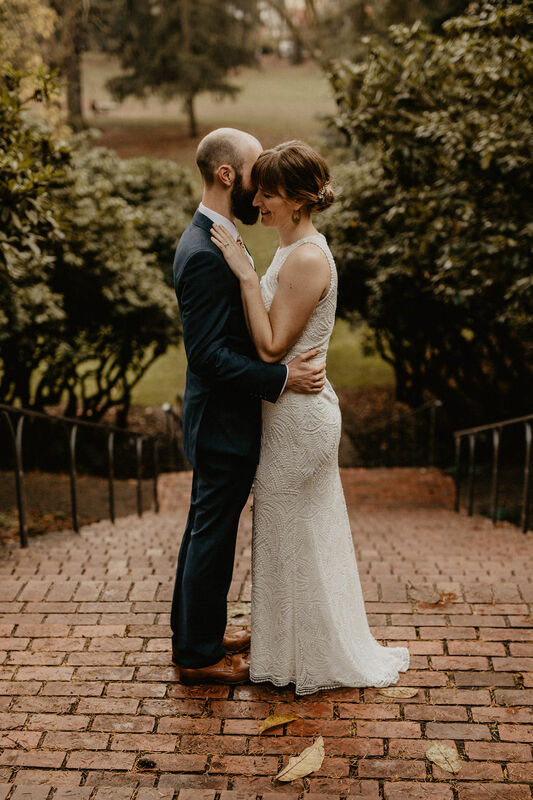 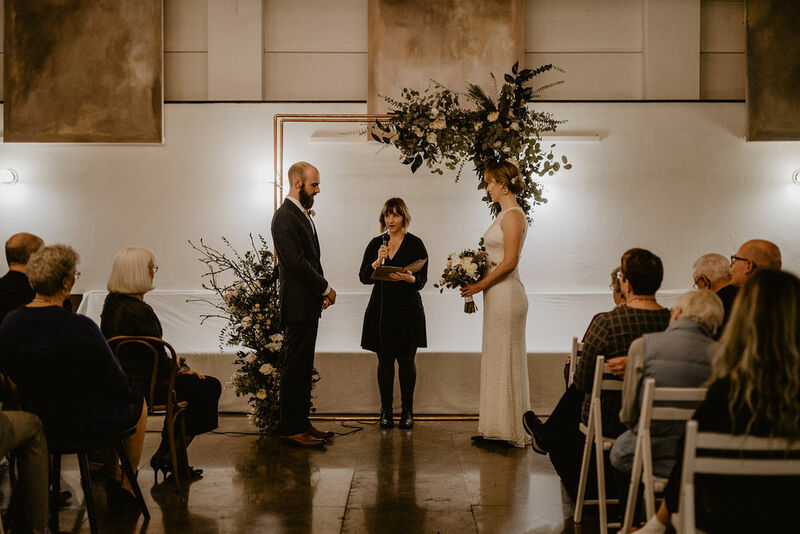 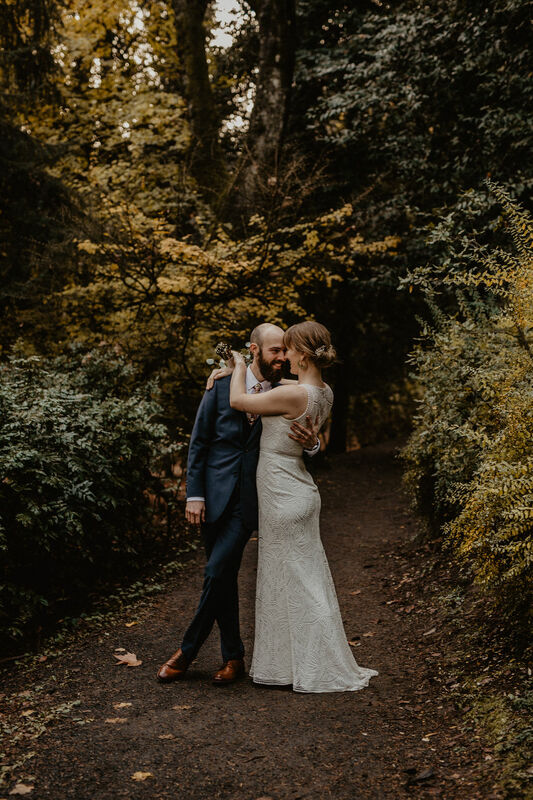 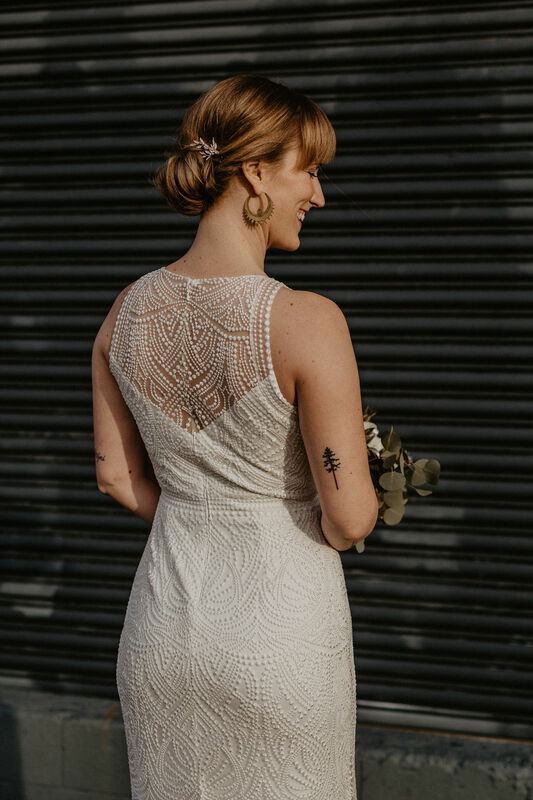 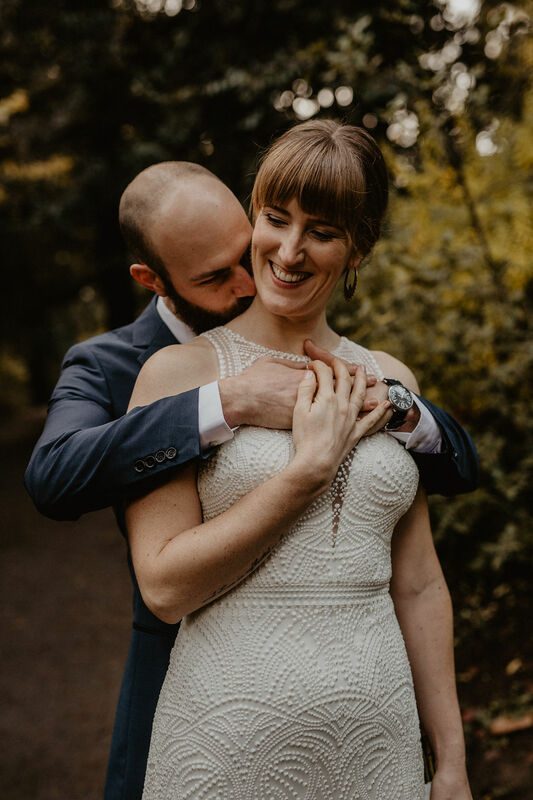 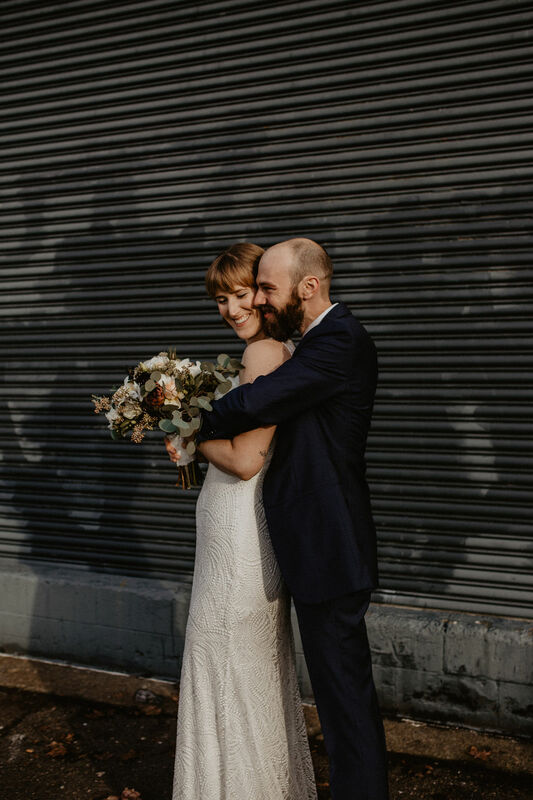 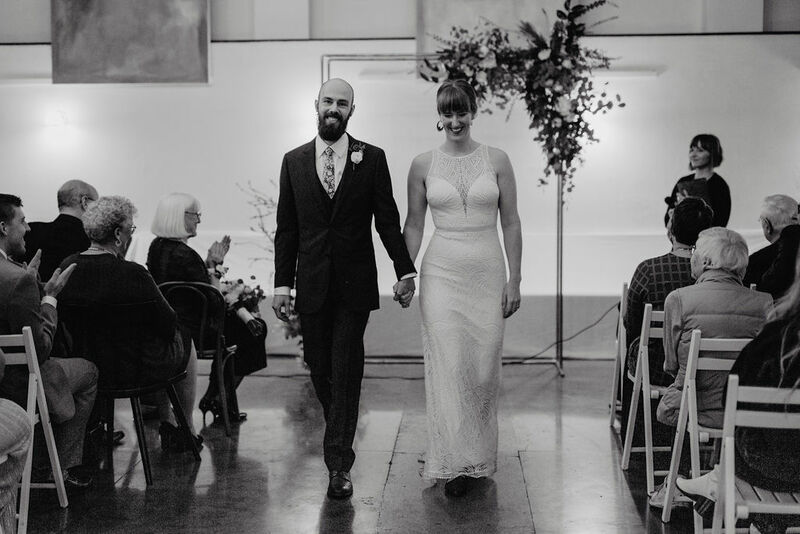 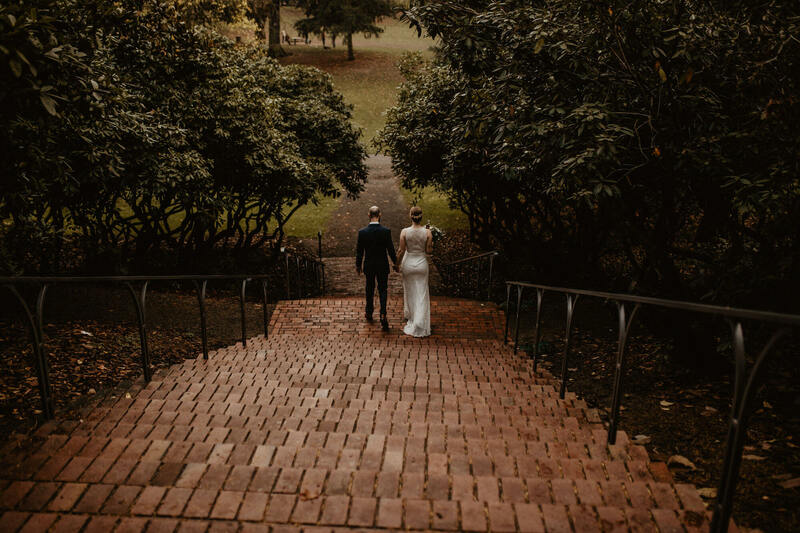 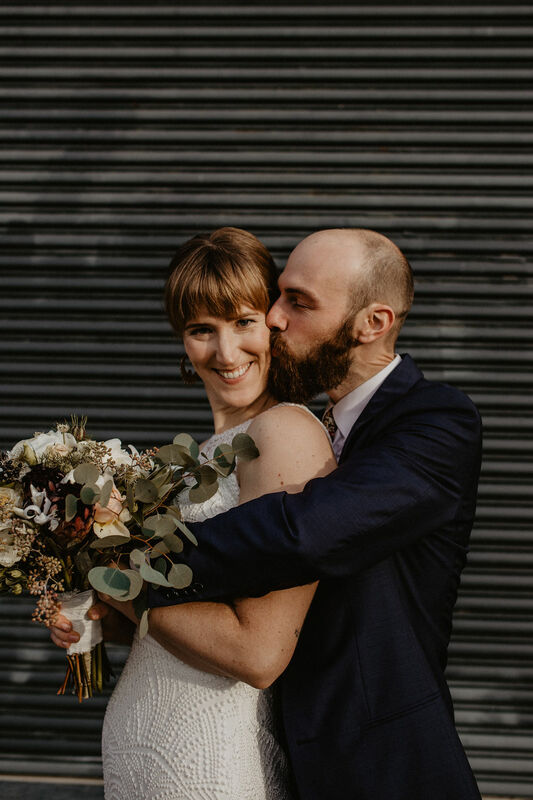 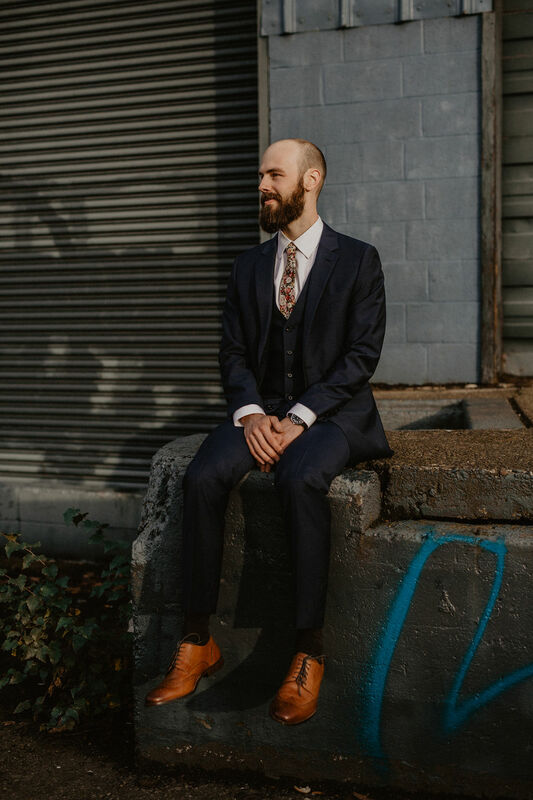 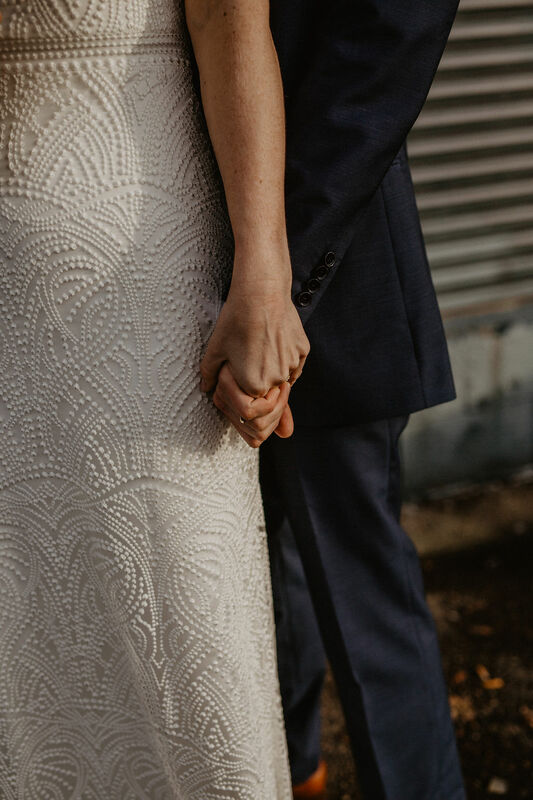 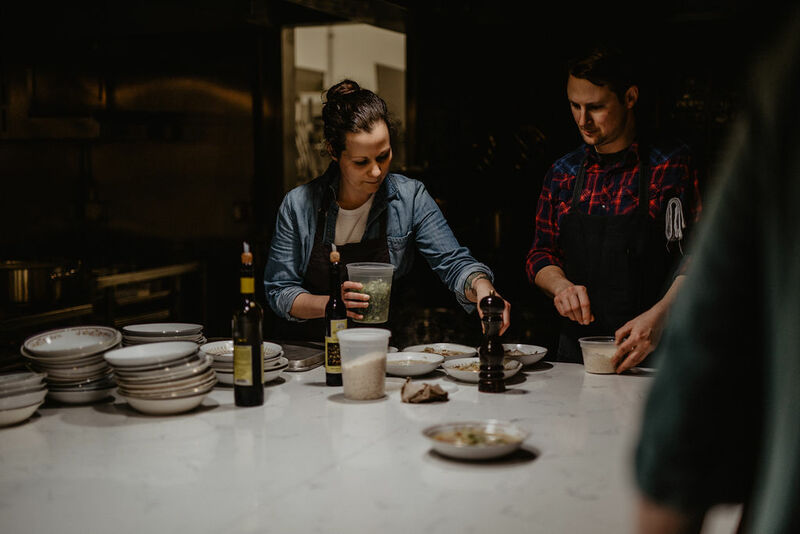 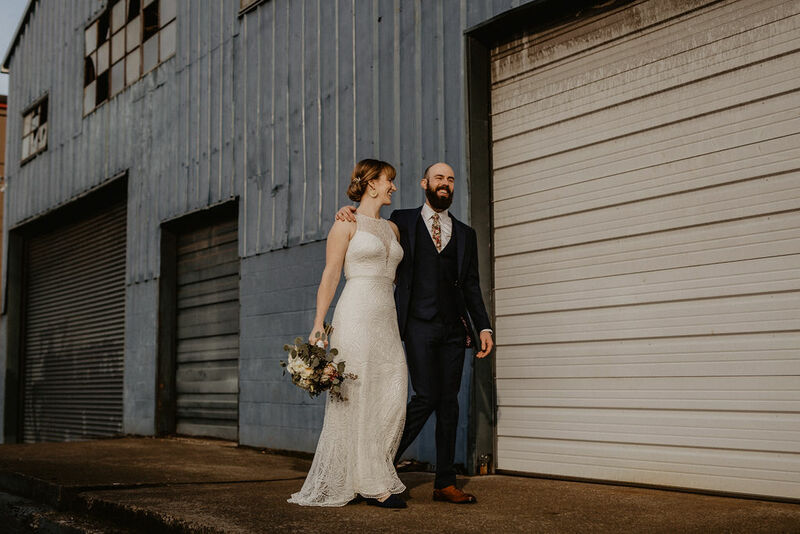 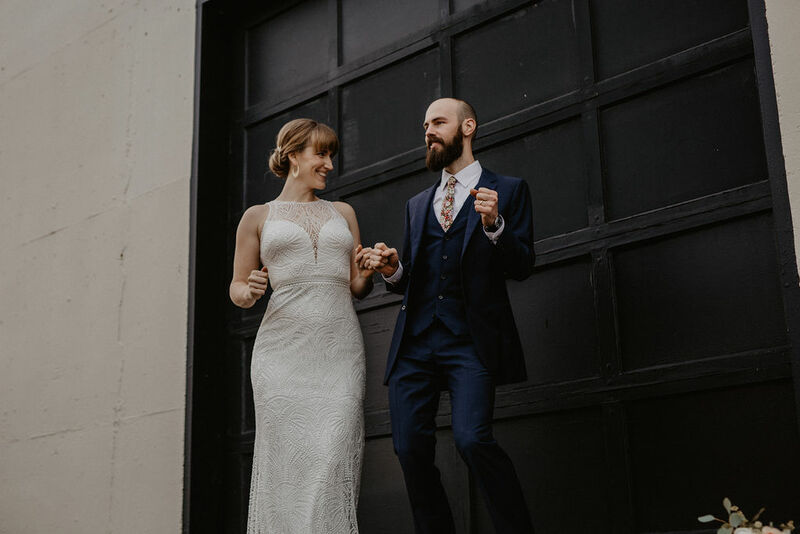 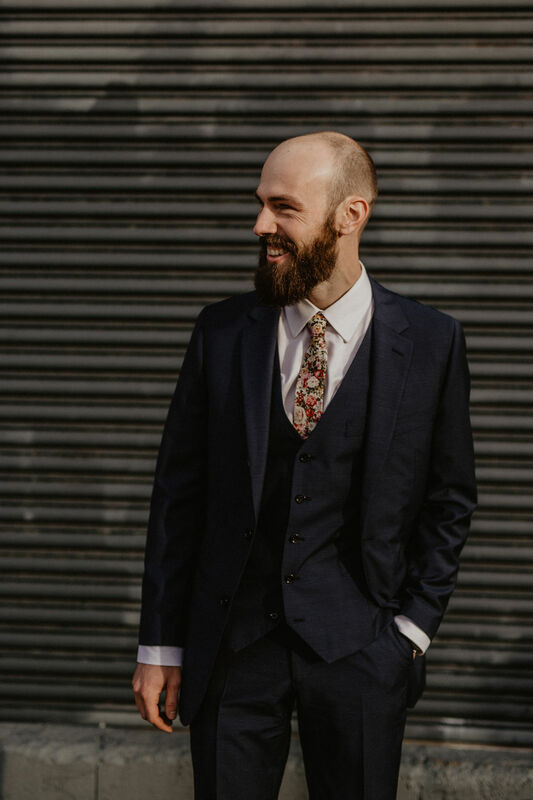 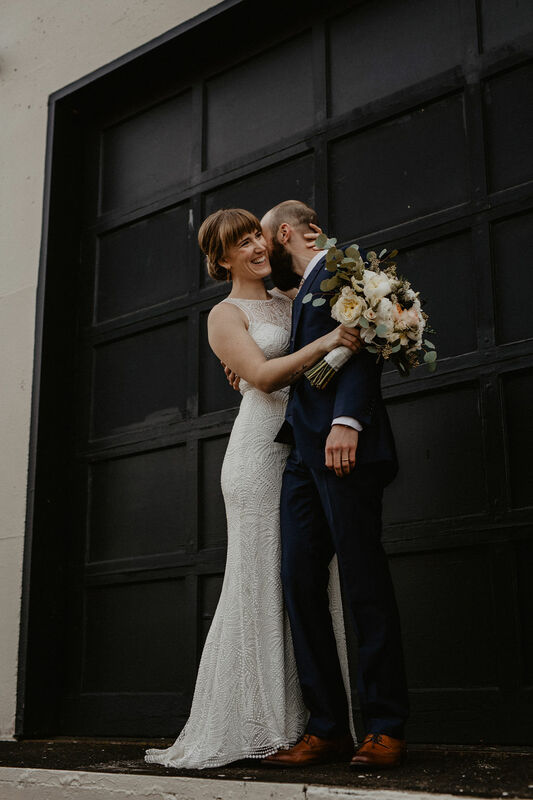 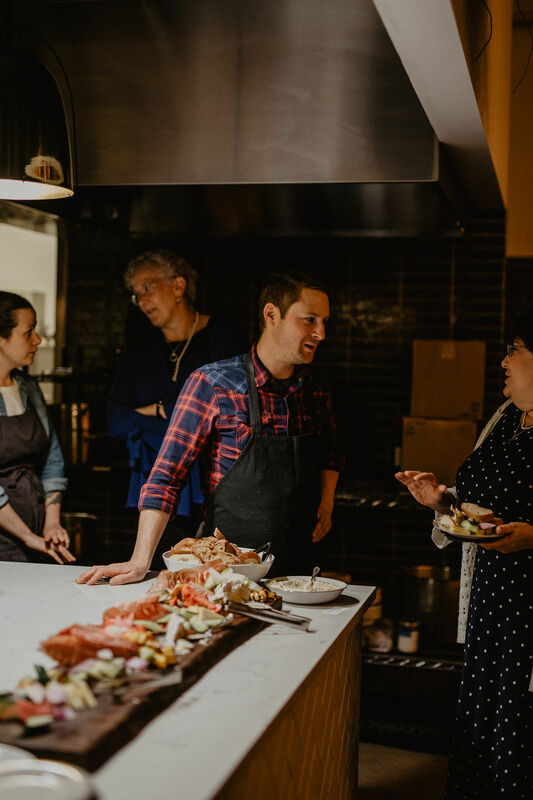 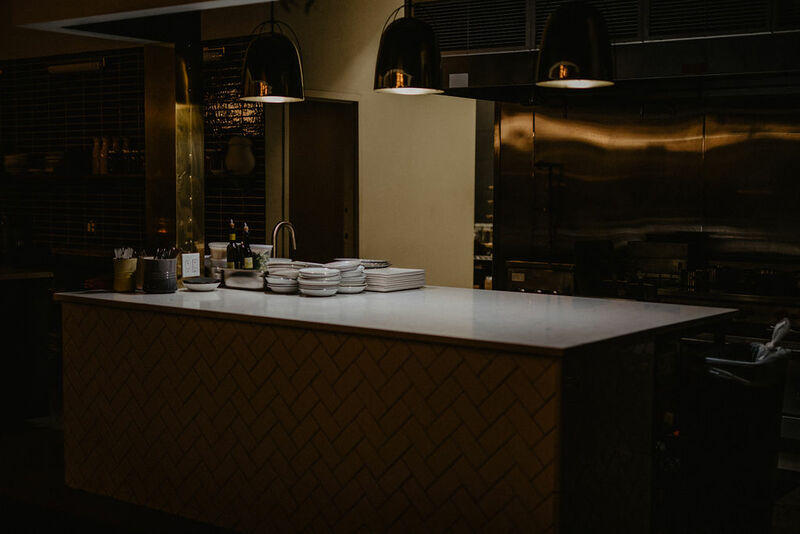 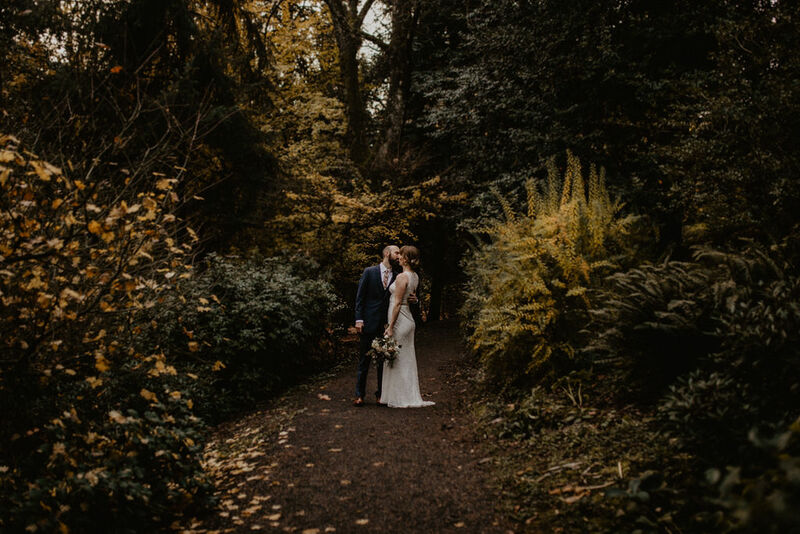 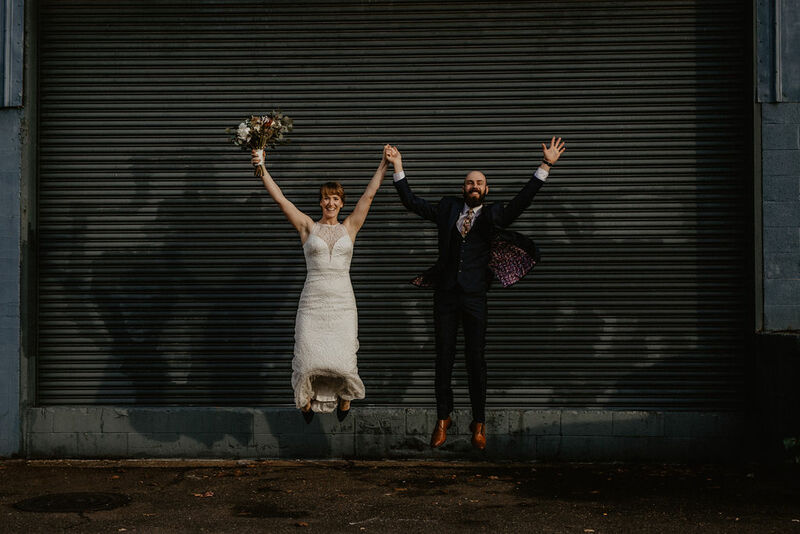 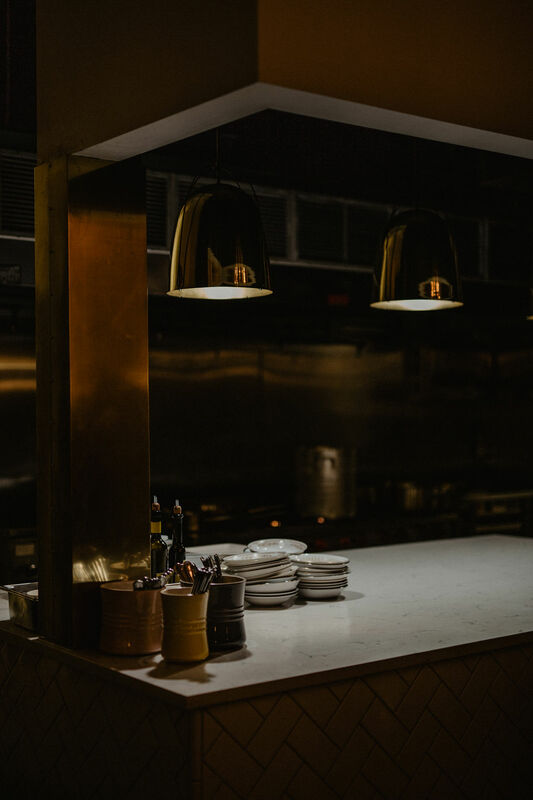 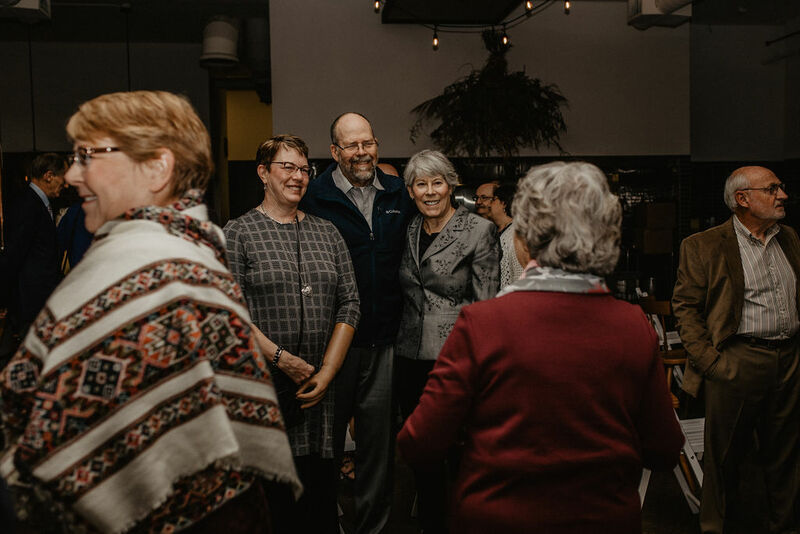 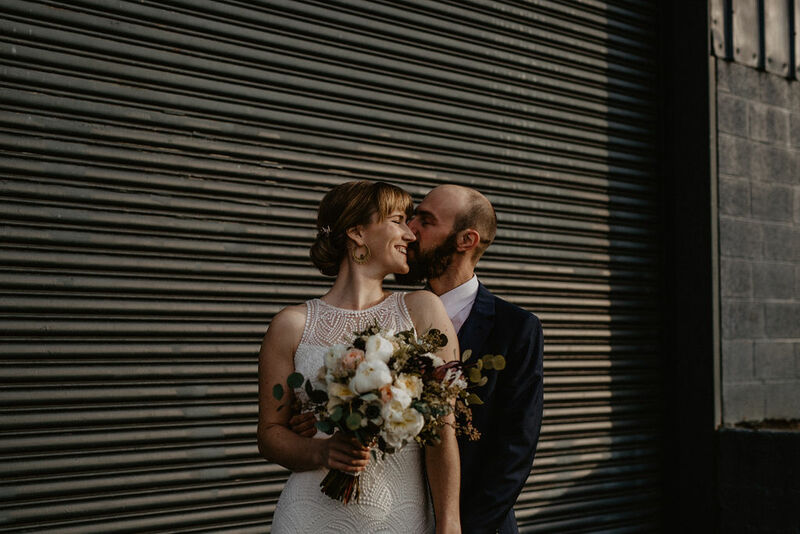 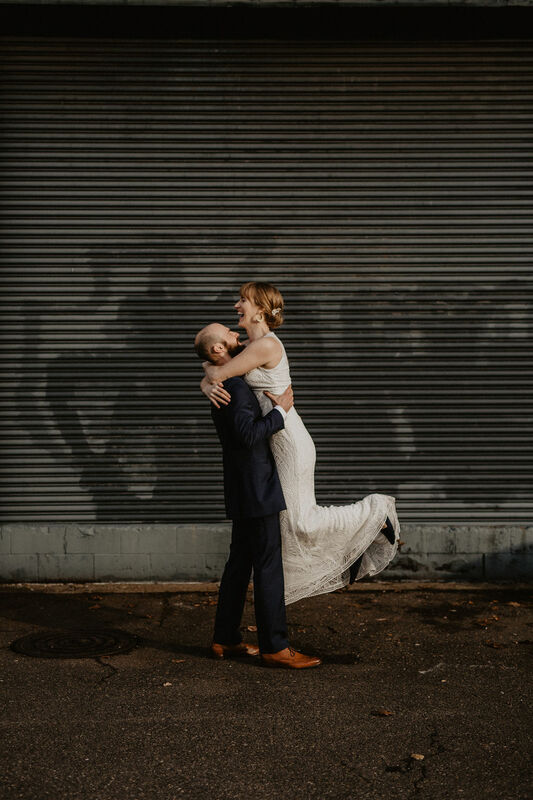 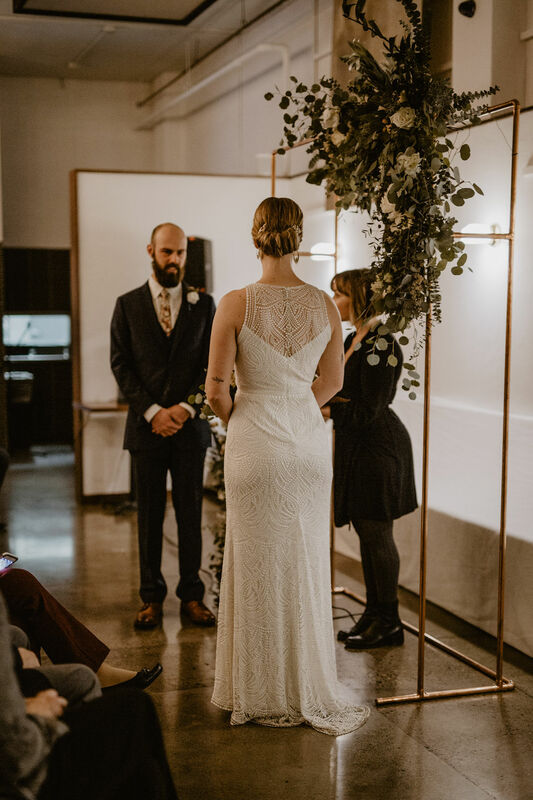 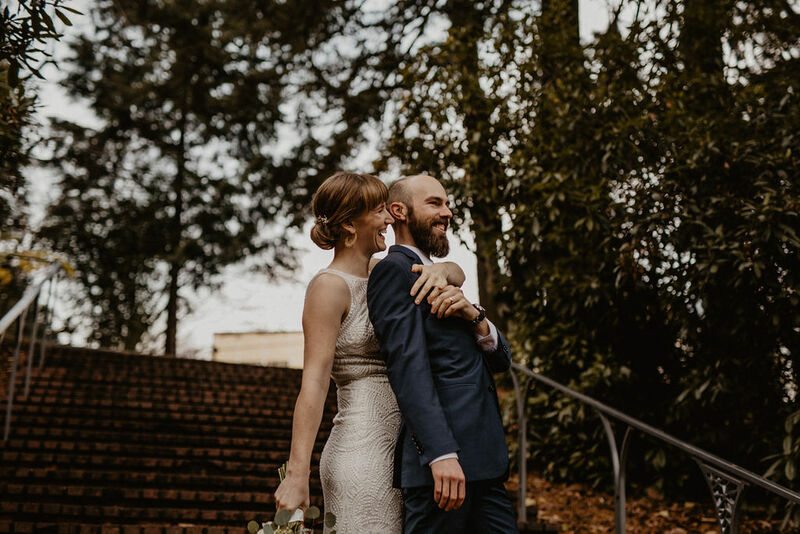 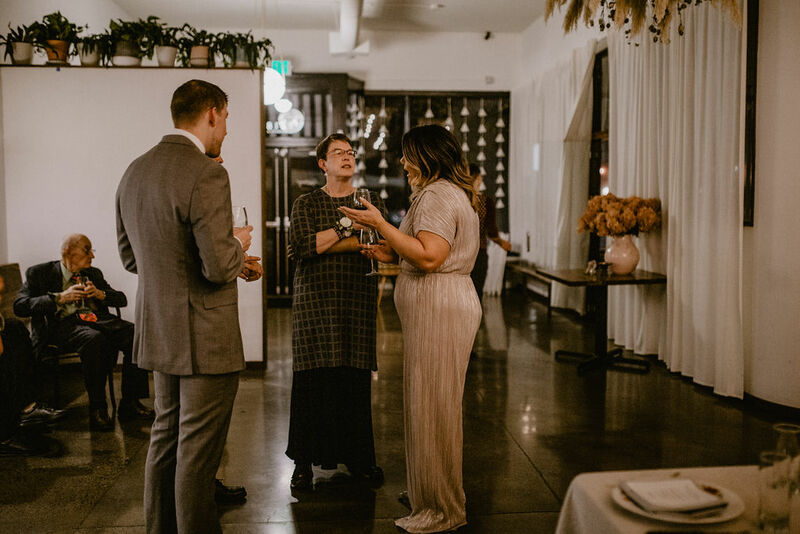 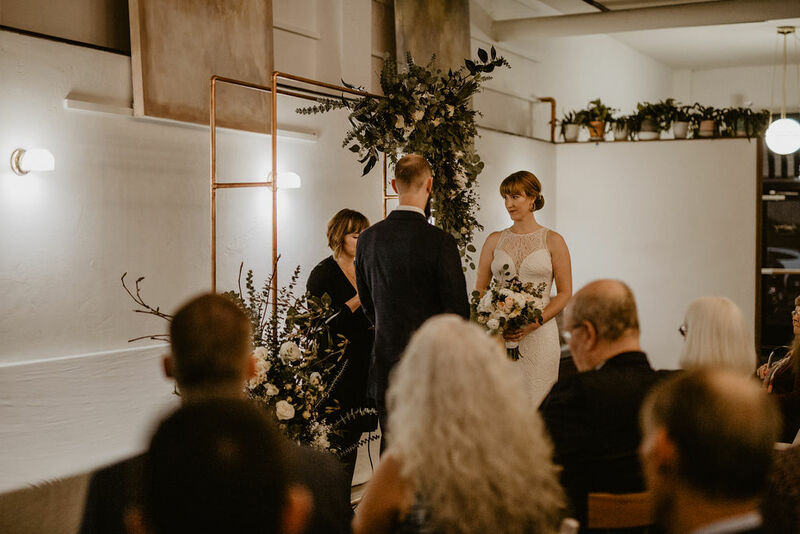 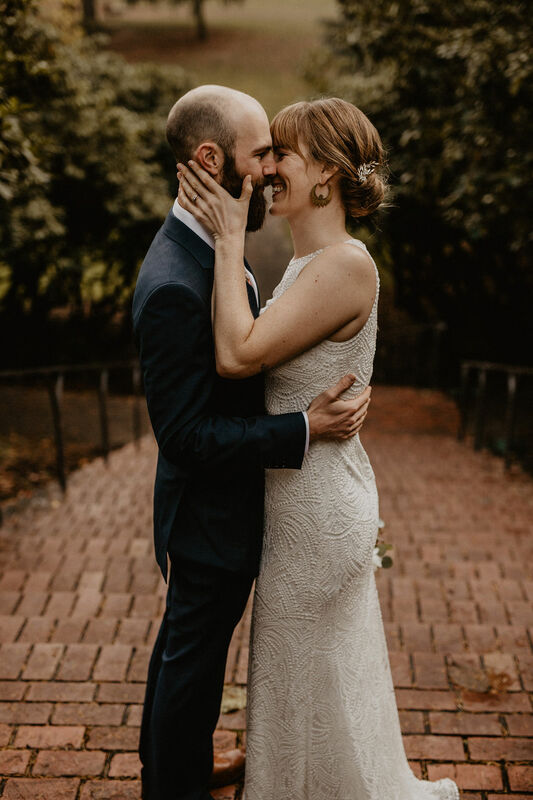 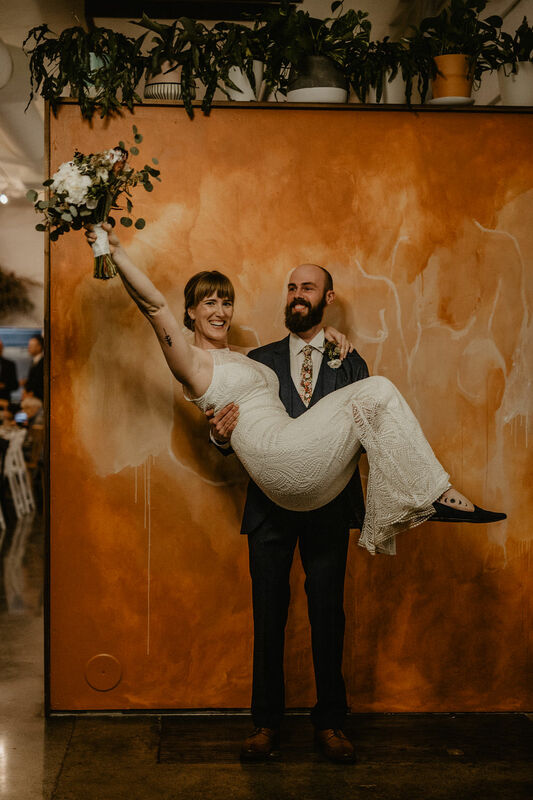 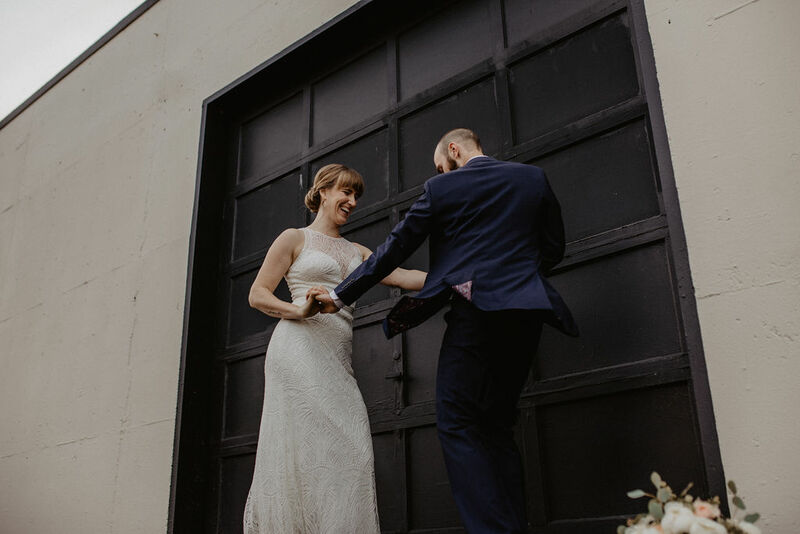 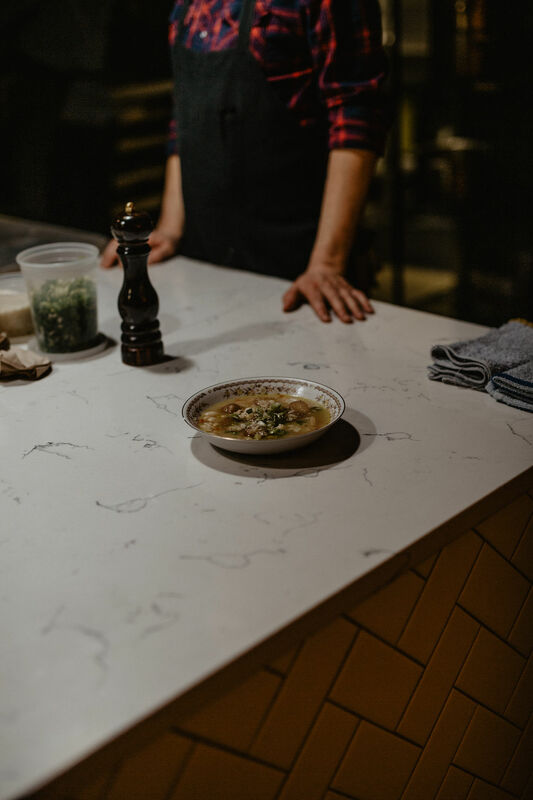 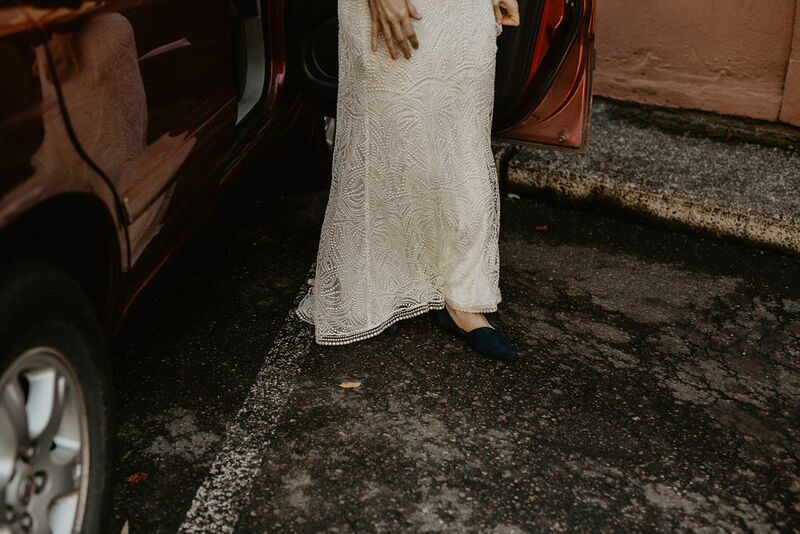 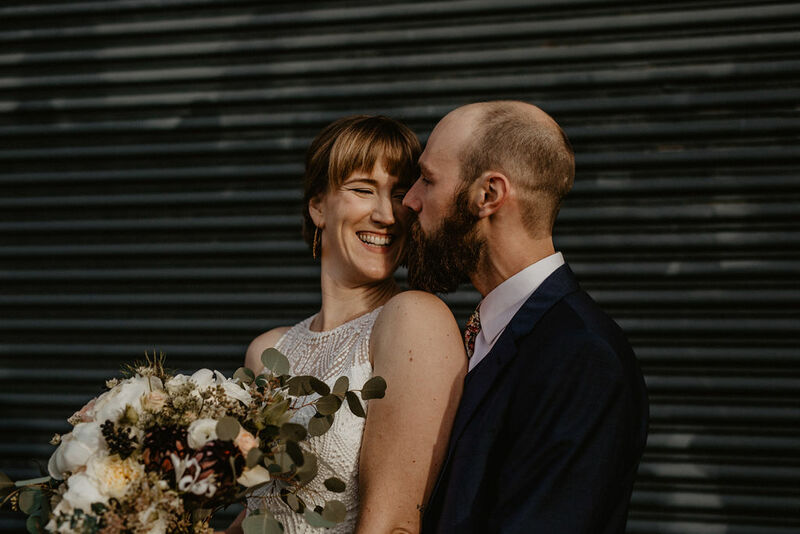 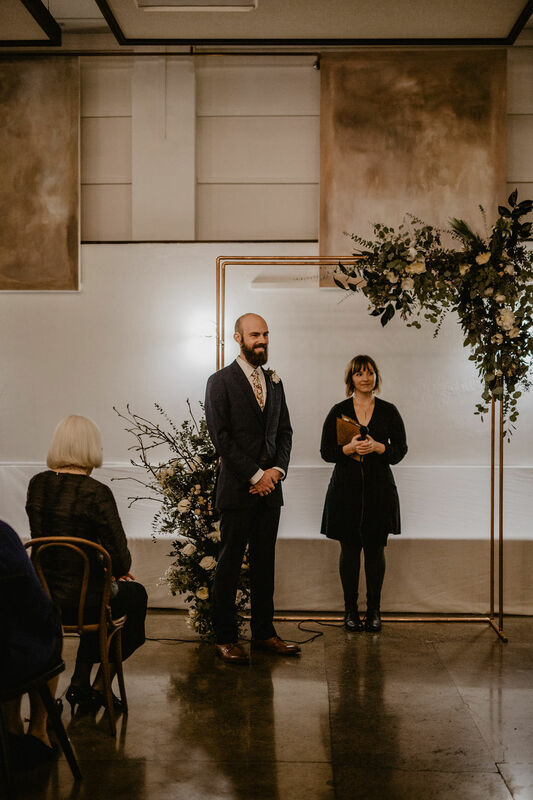 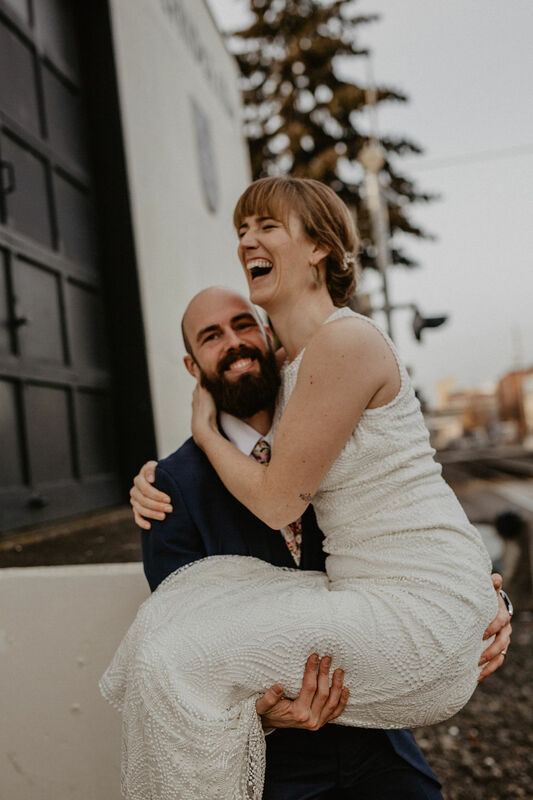 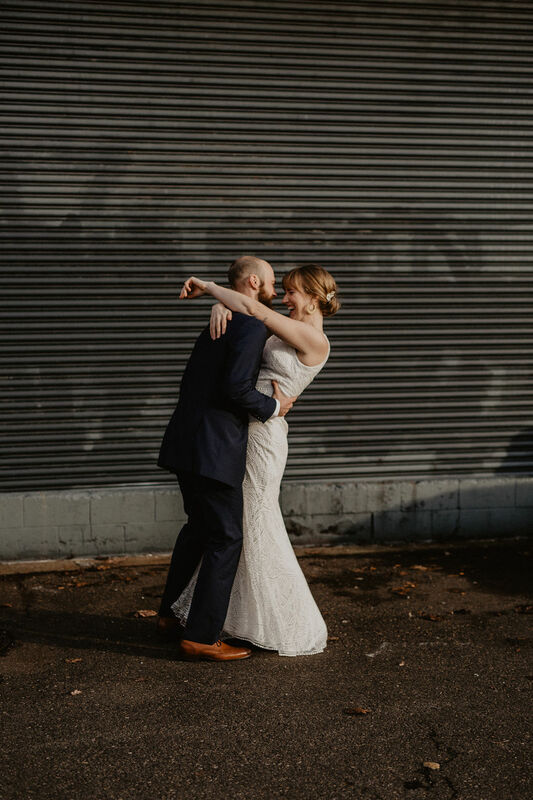 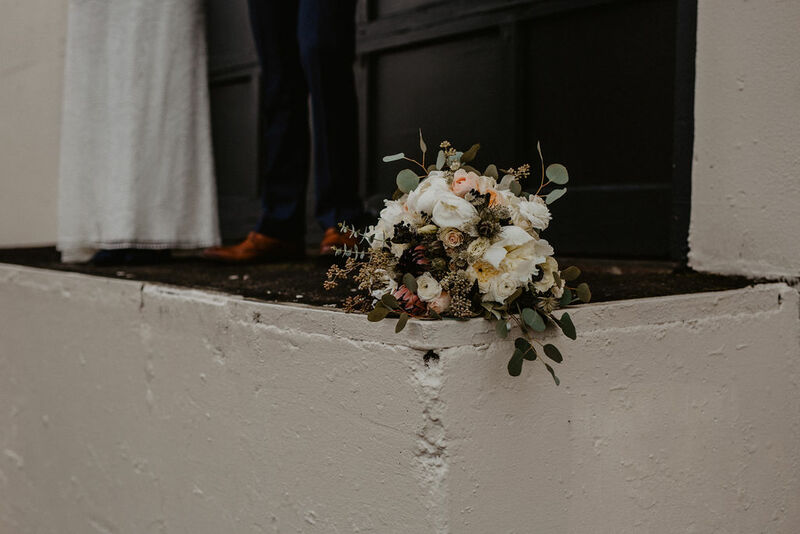 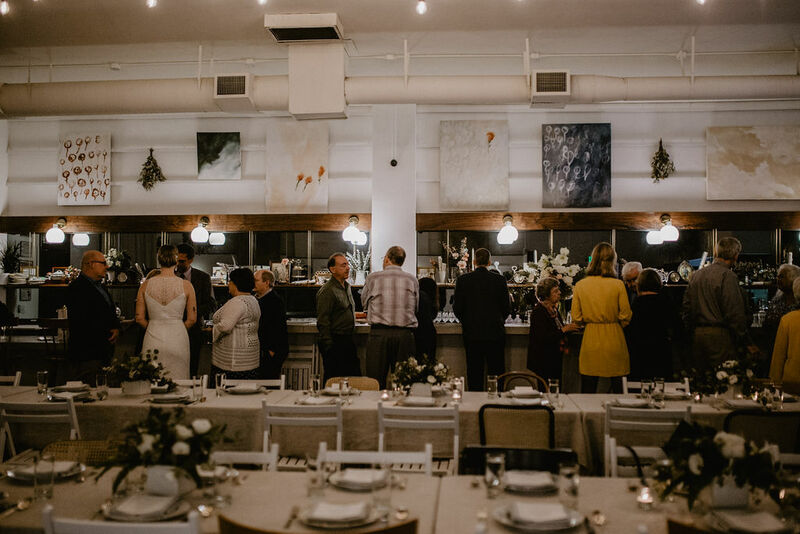 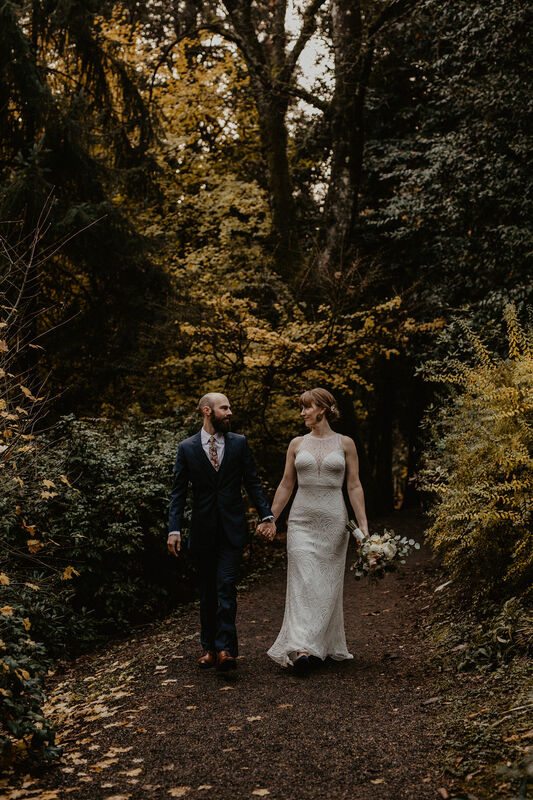 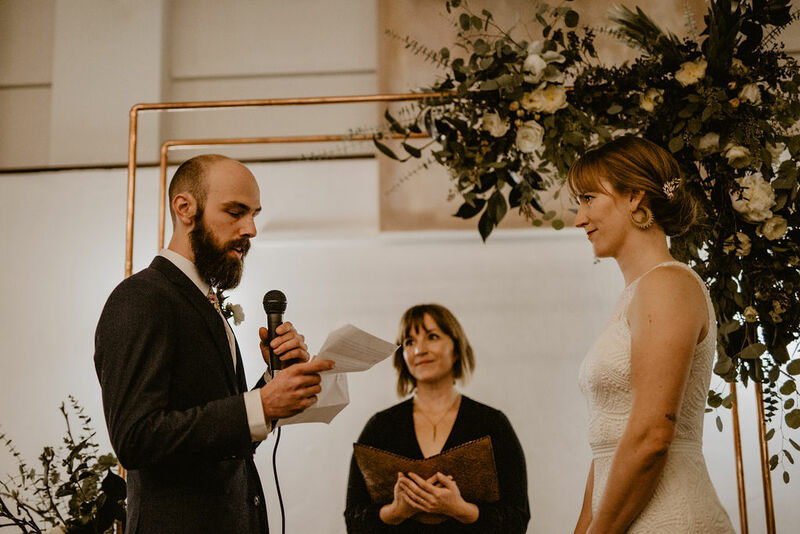 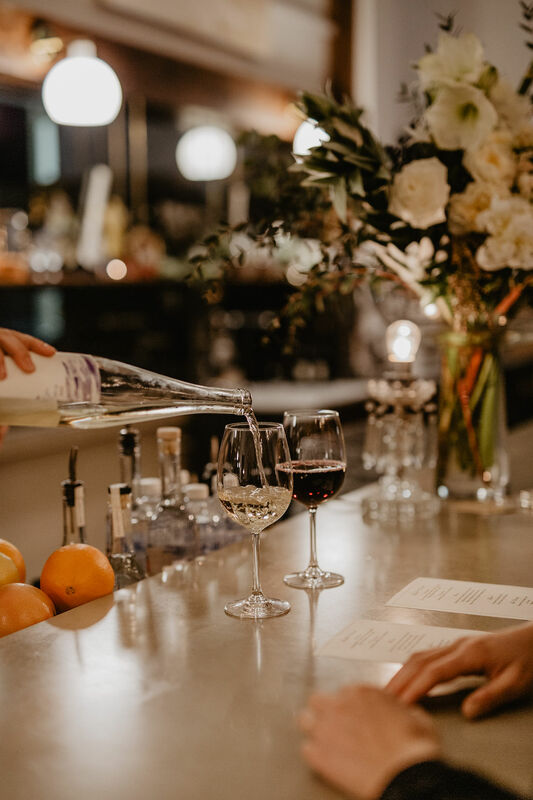 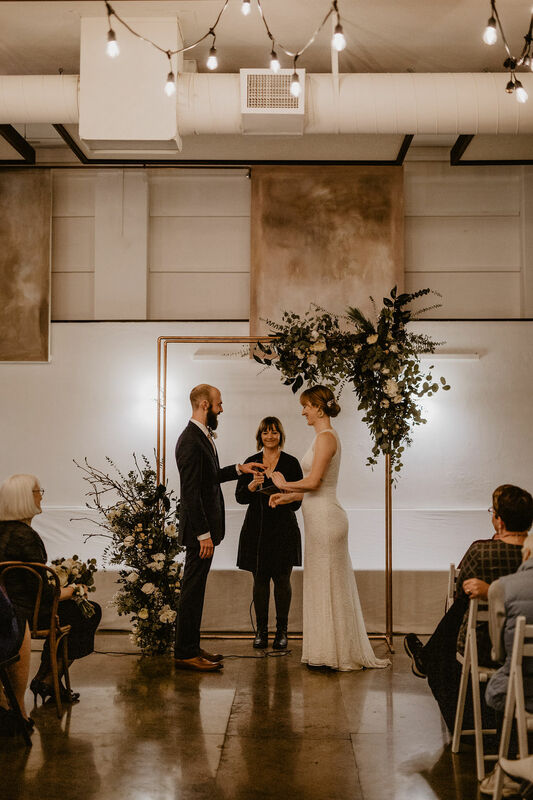 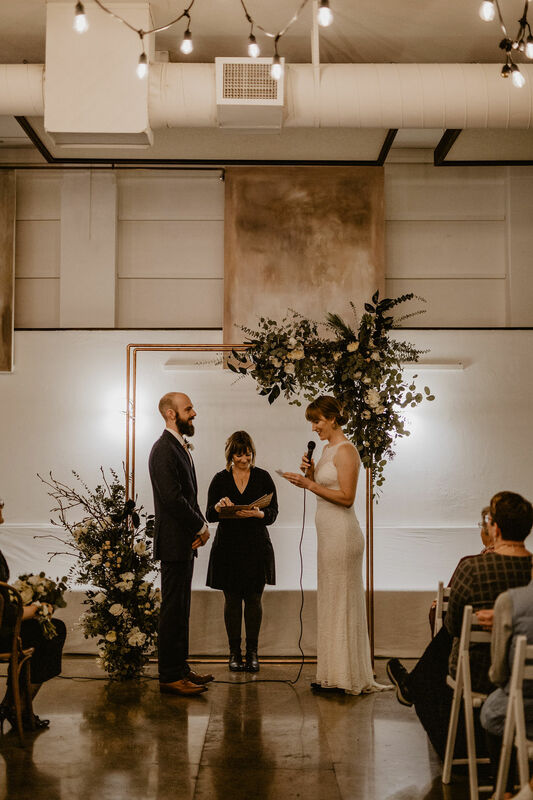 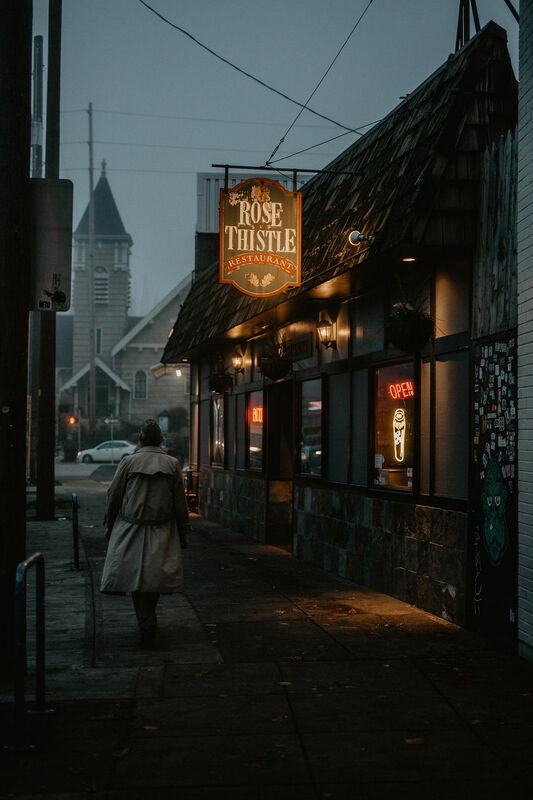 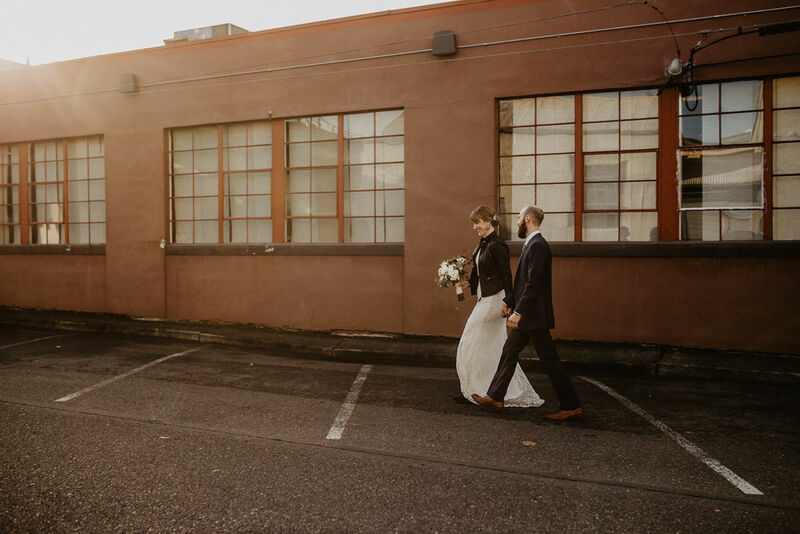 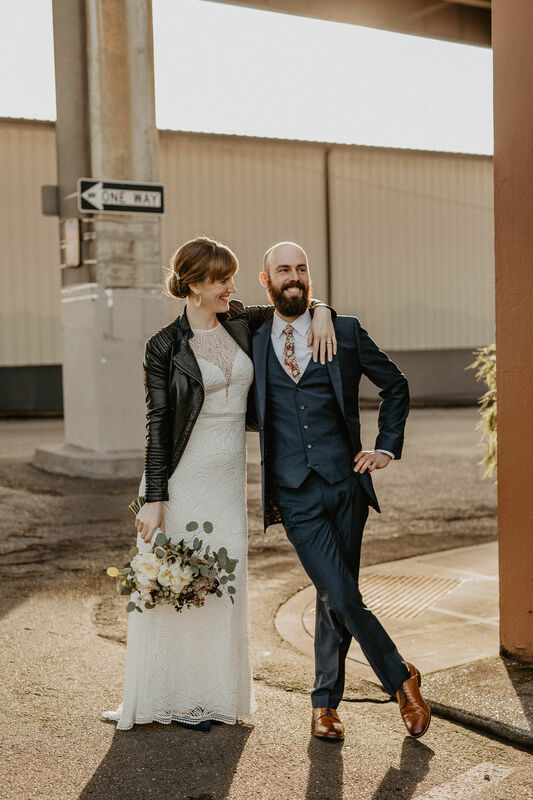 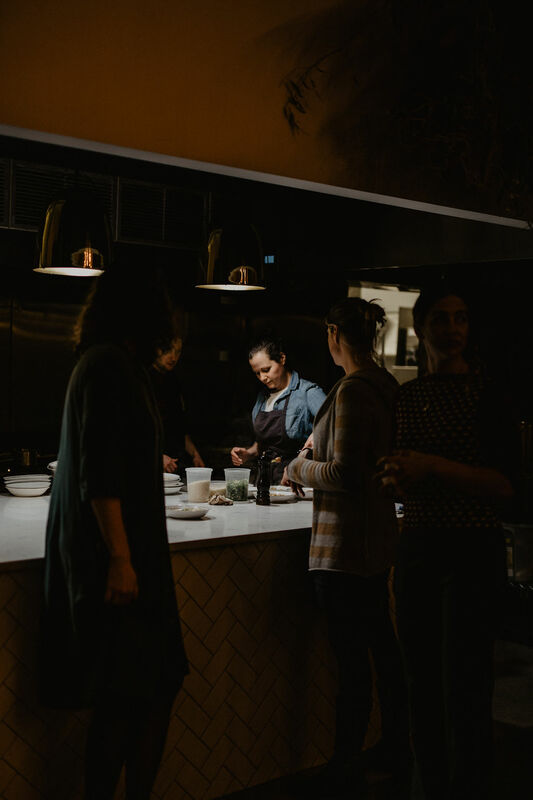 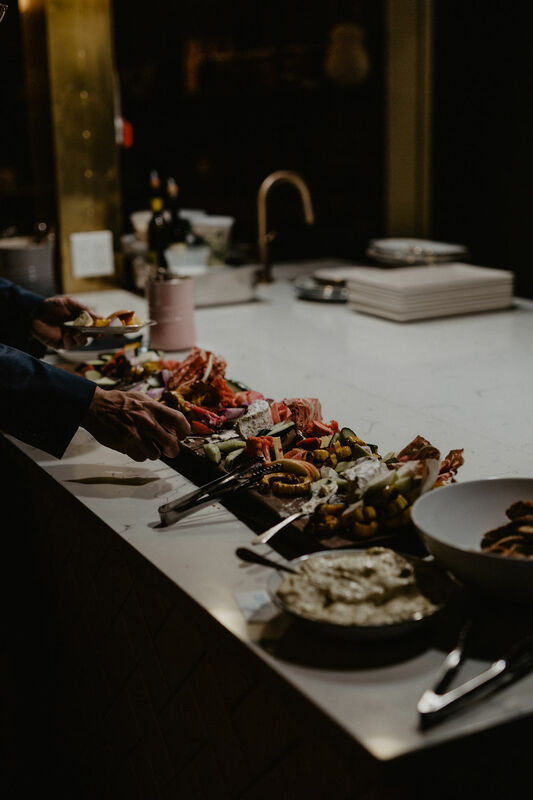 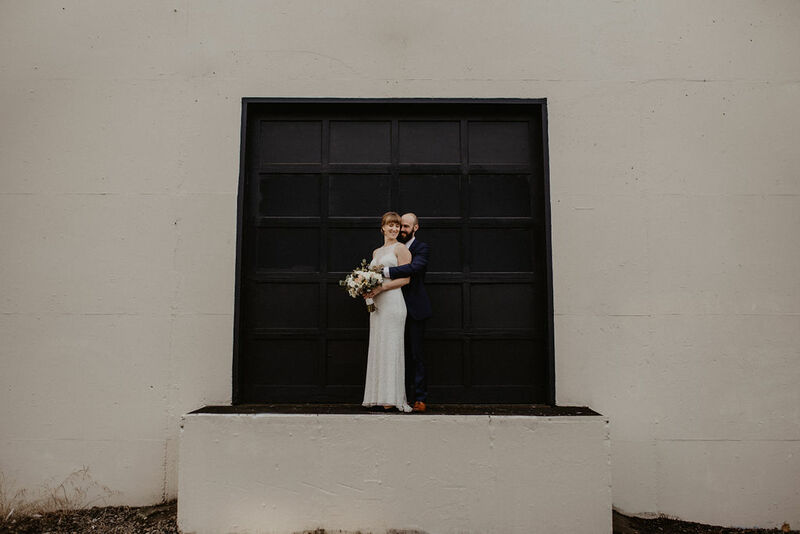 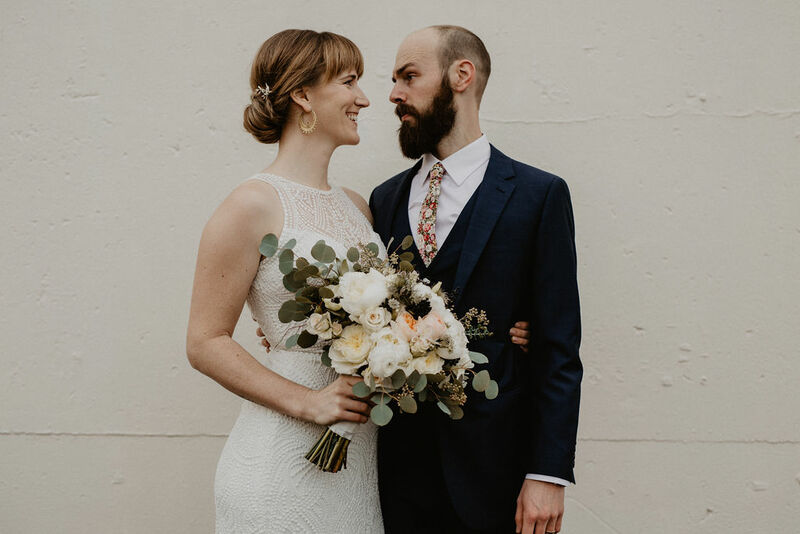 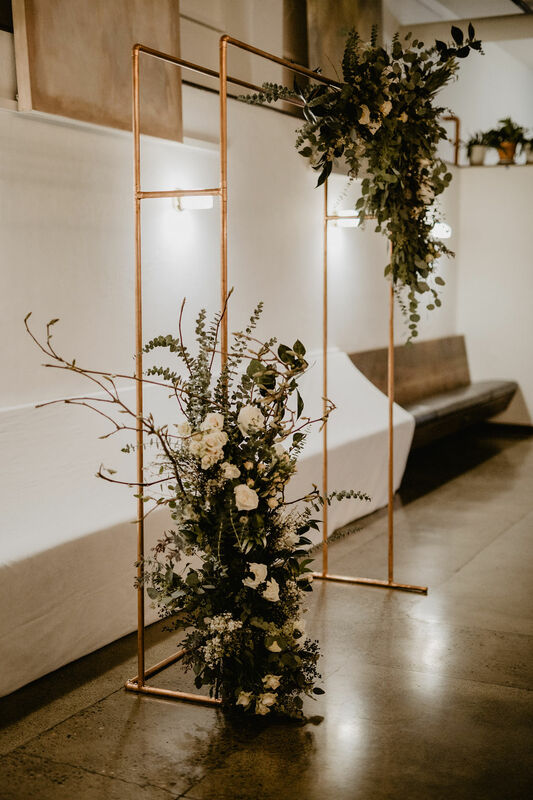 Finally, we went to The Nightwood Society where their families were waiting to celebrate the two with a beautiful indoor ceremony.